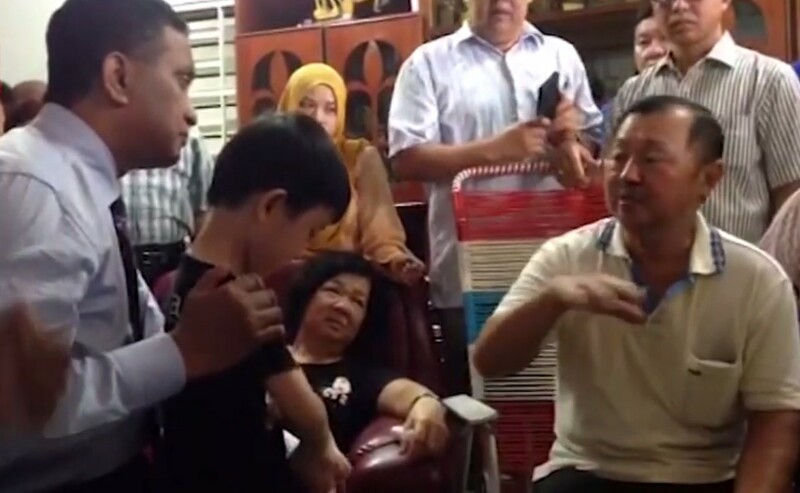 KEPALA BATAS - When six-year-old Lee Jian Han saw a photograph of his father on the evening news, he had repeatedly asked his grandpa­rents why he was on TV. 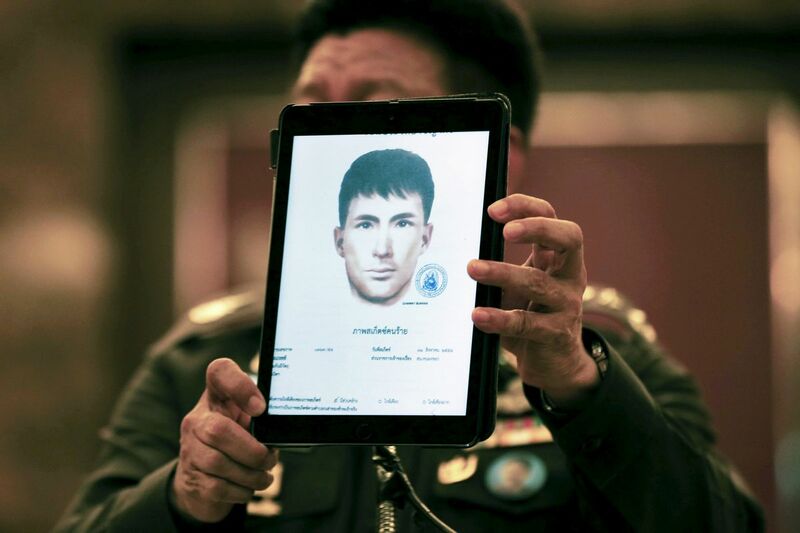 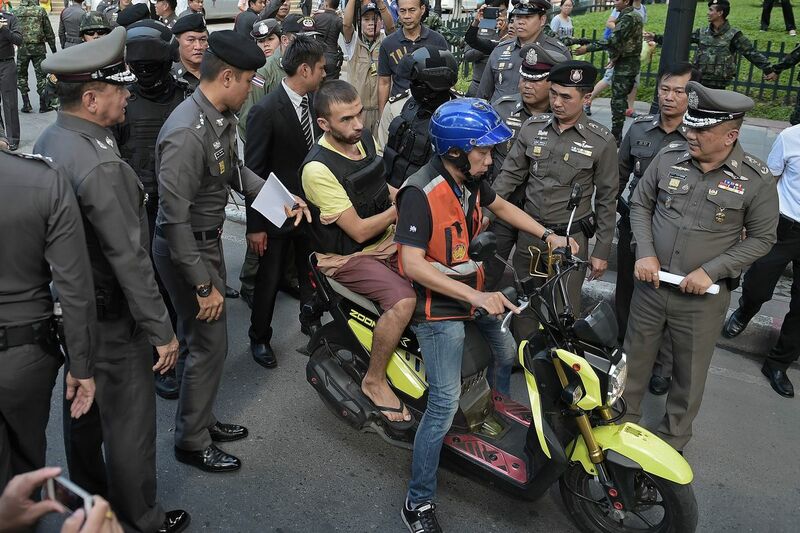 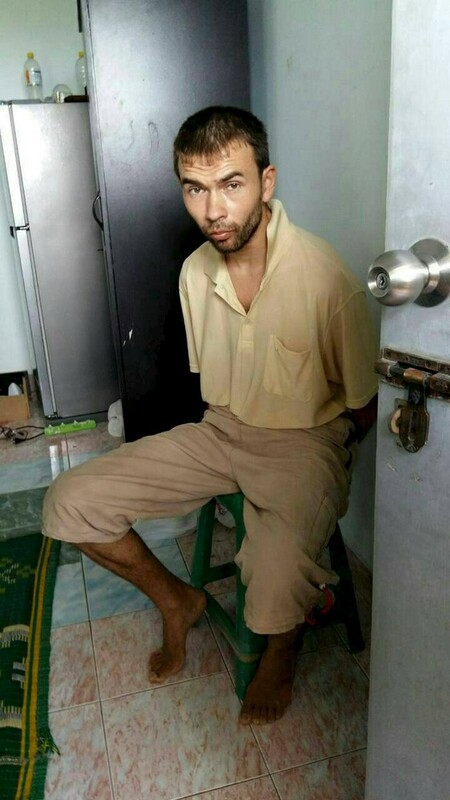 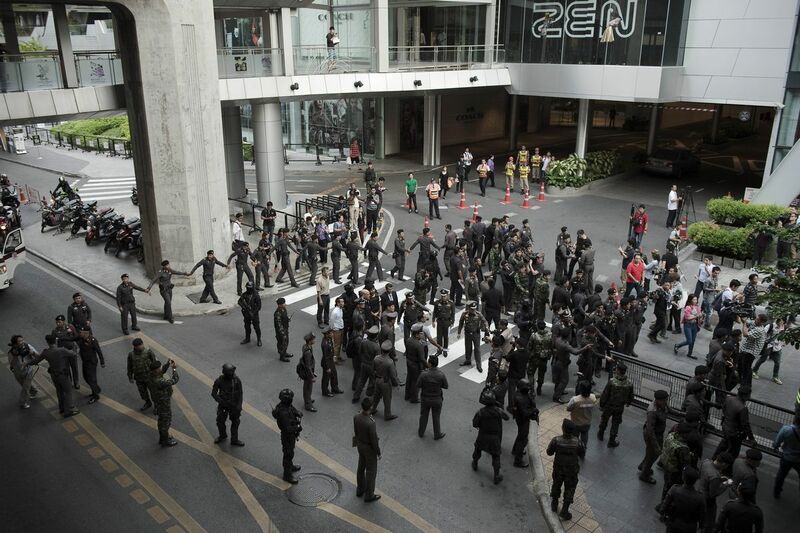 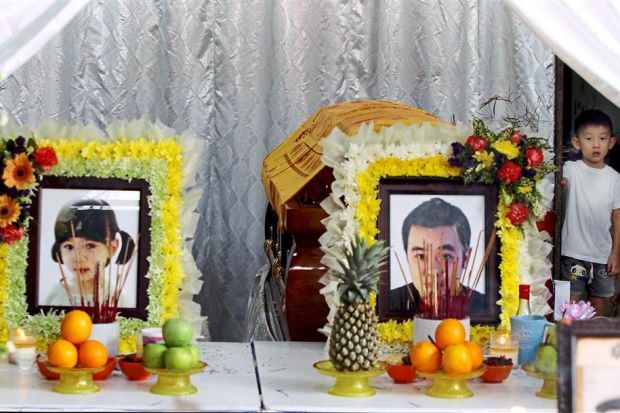 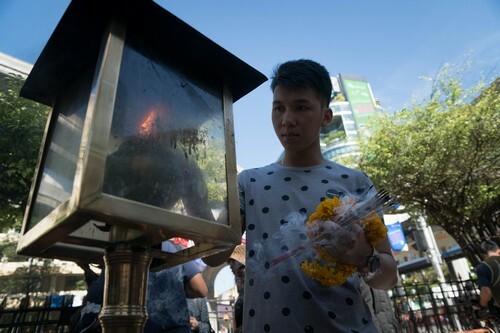 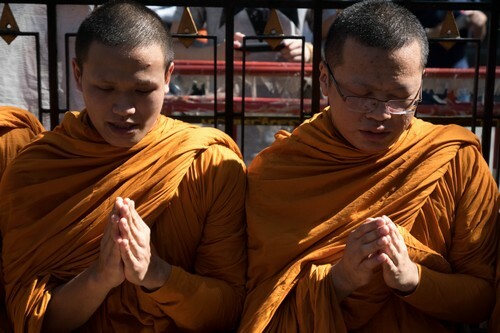 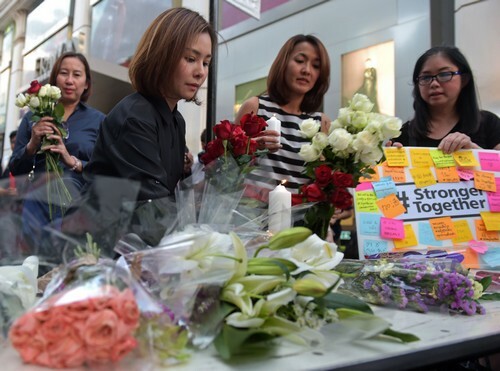 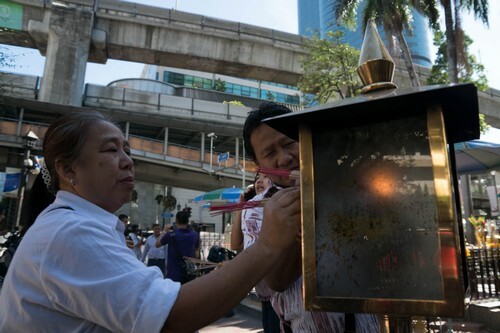 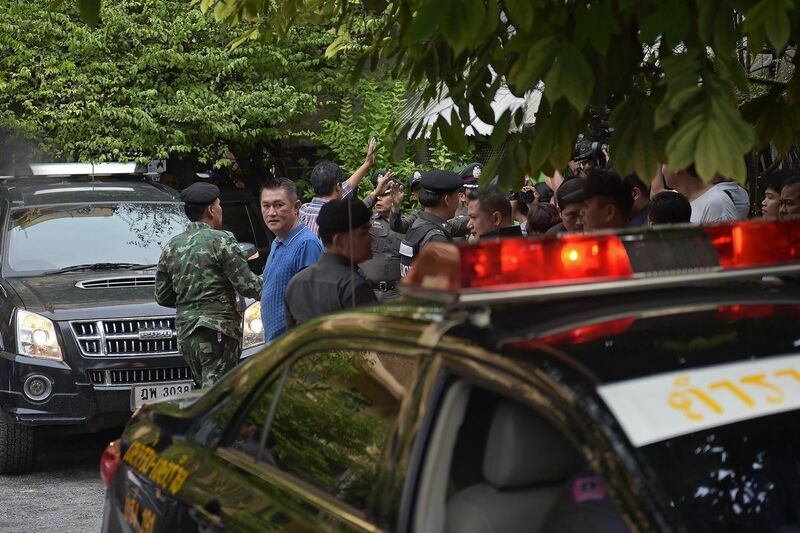 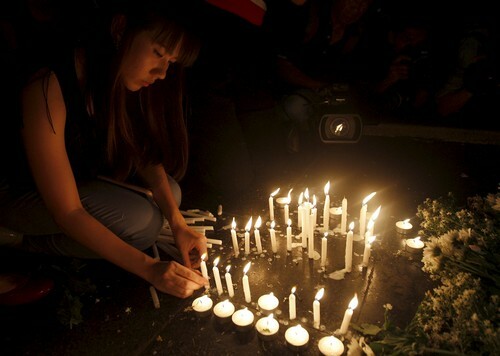 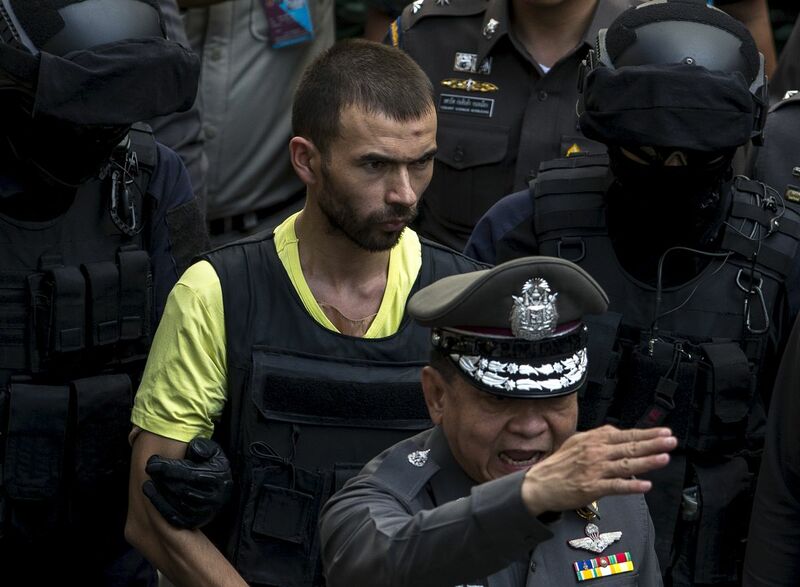 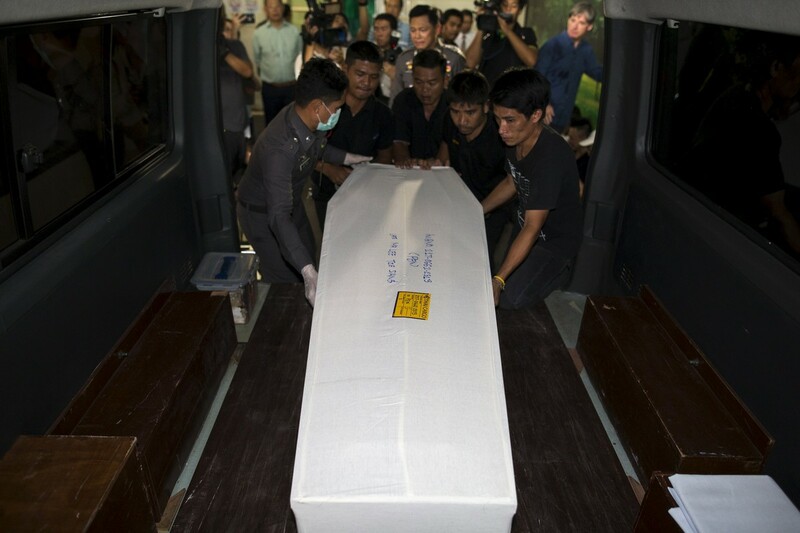 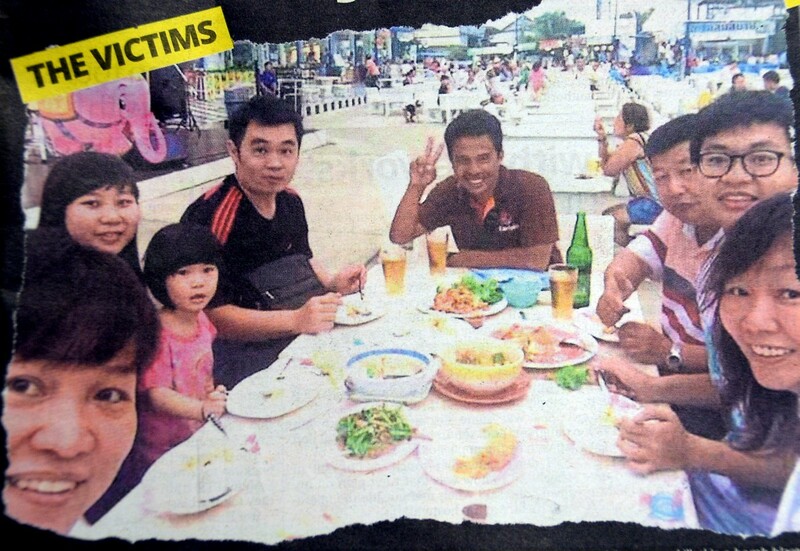 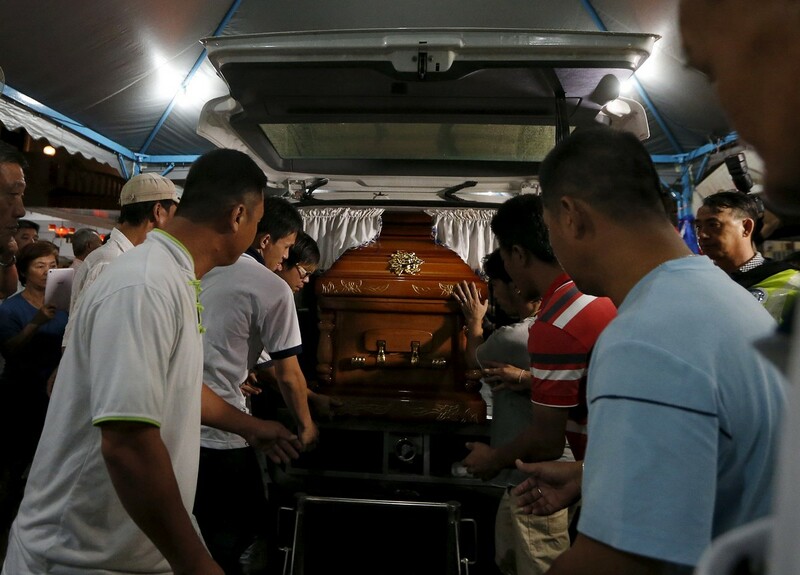 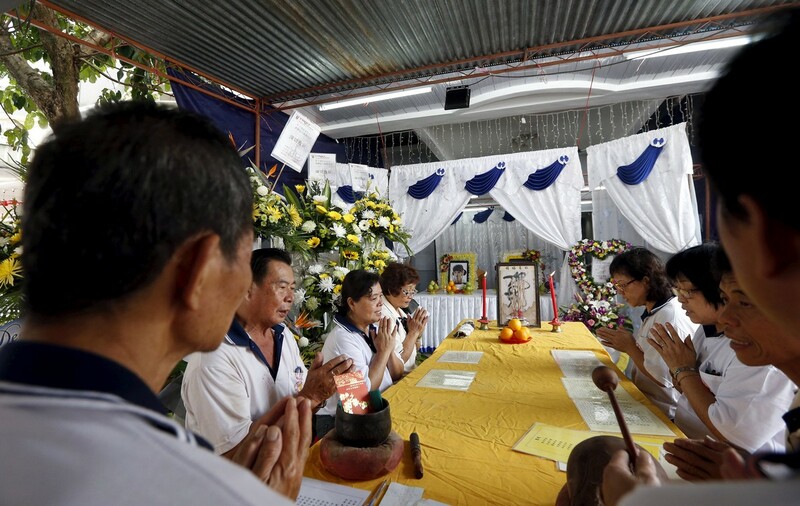 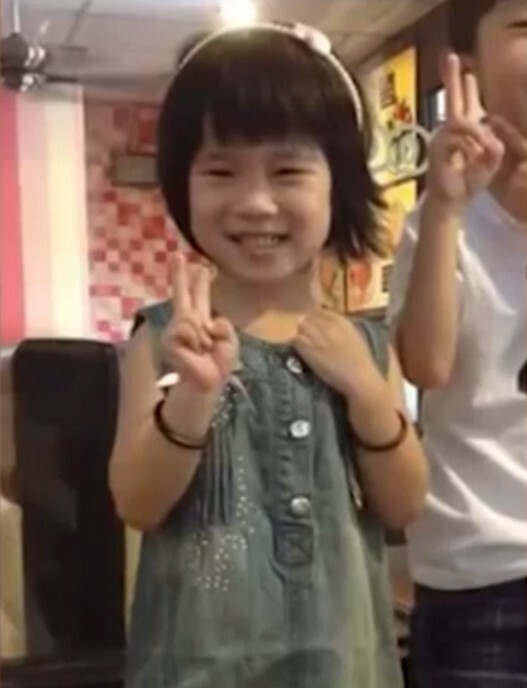 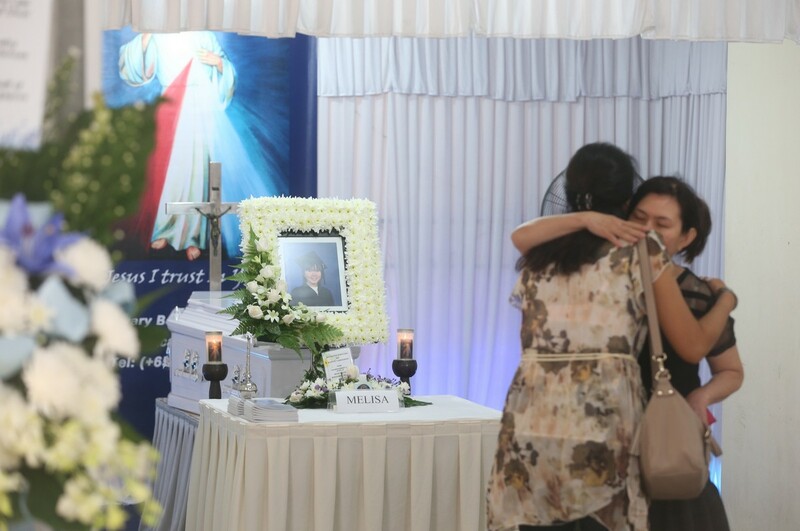 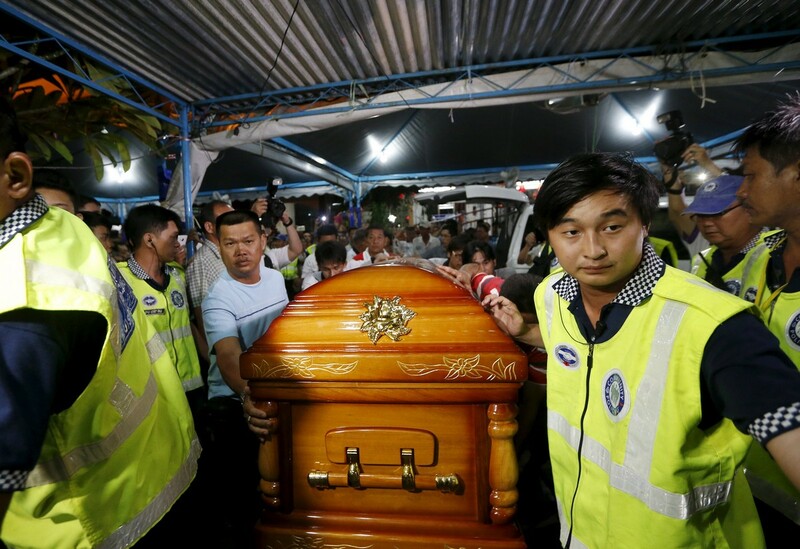 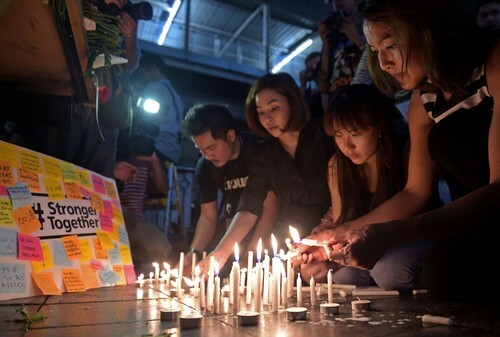 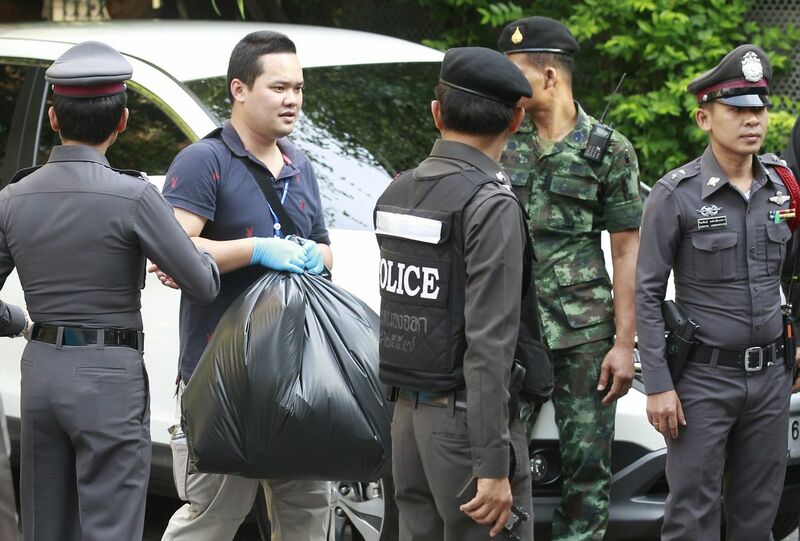 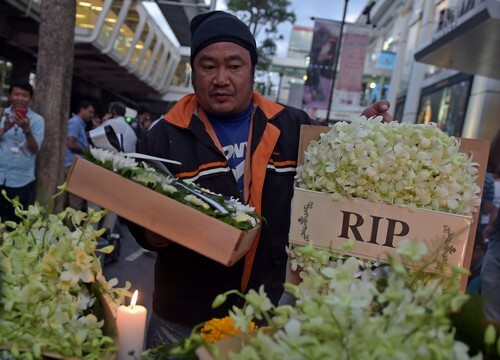 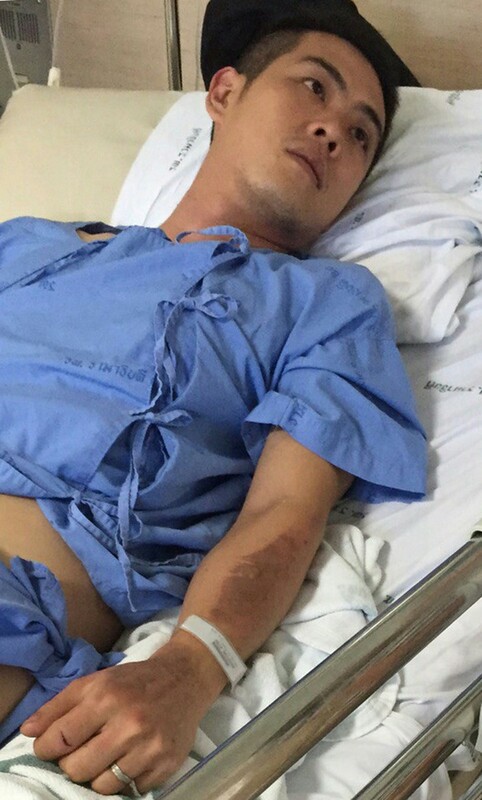 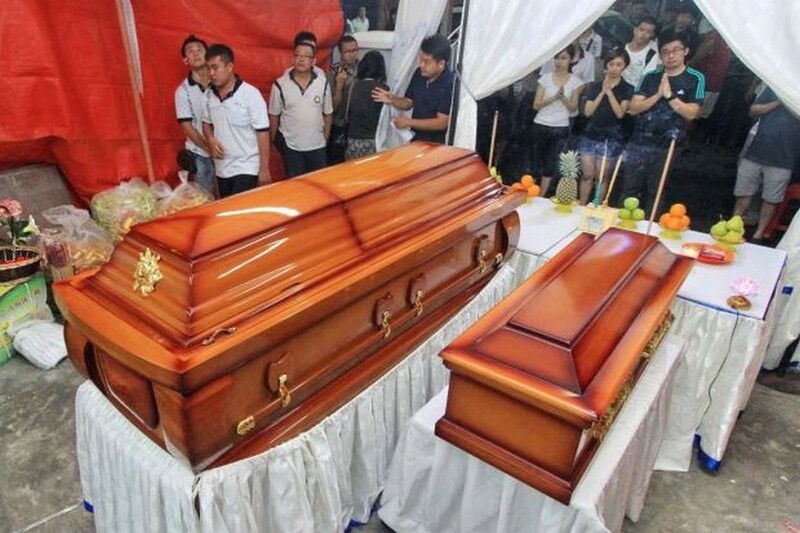 Nobody could bring themselves to tell Jian Han that his father Lee Tze Siang, 35, had been killed in a bomb attack in Bangkok together with his four-year-old sister, Jing Xuan, and three other family members - his maternal grandmother Lim Saw Gaik, 49, and his uncle Neoh Jai Jun, 20. 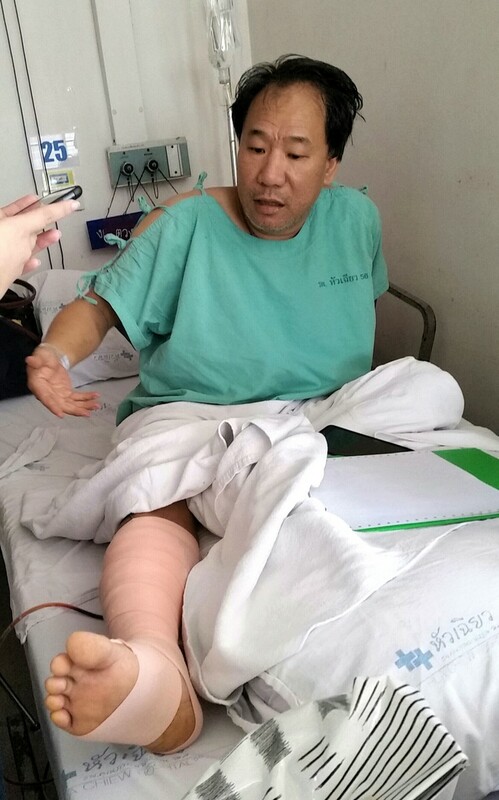 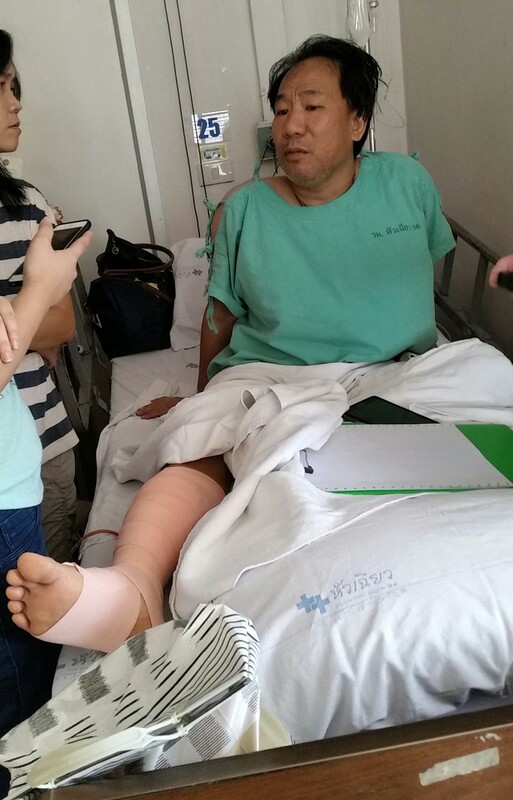 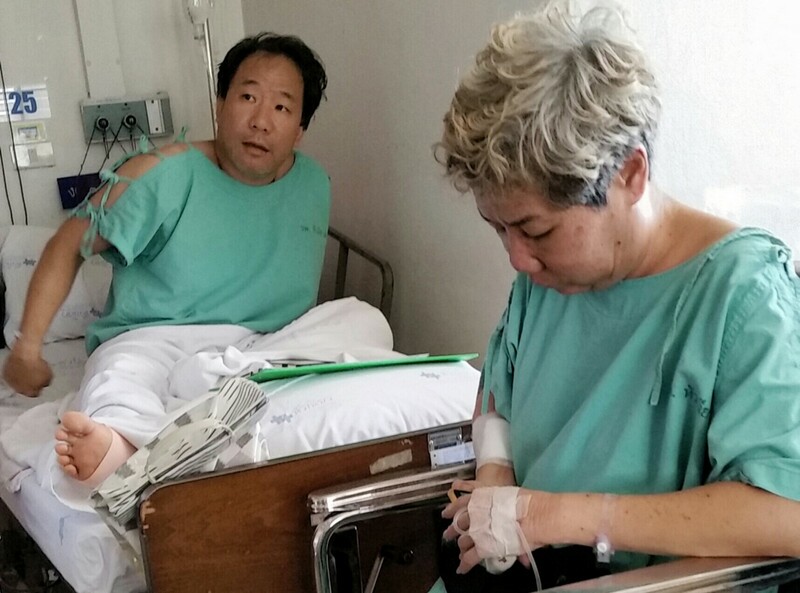 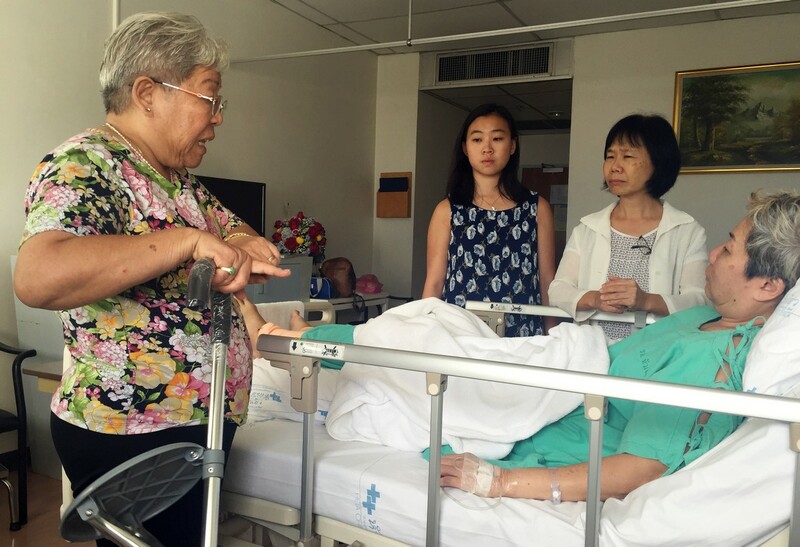 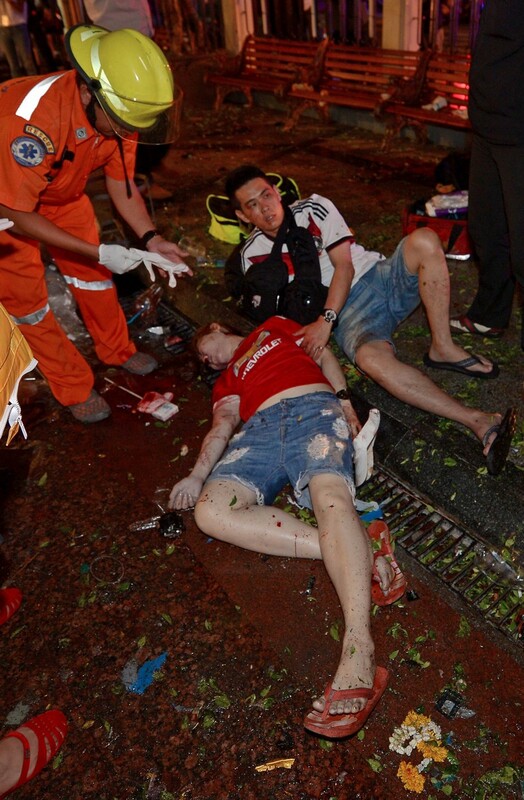 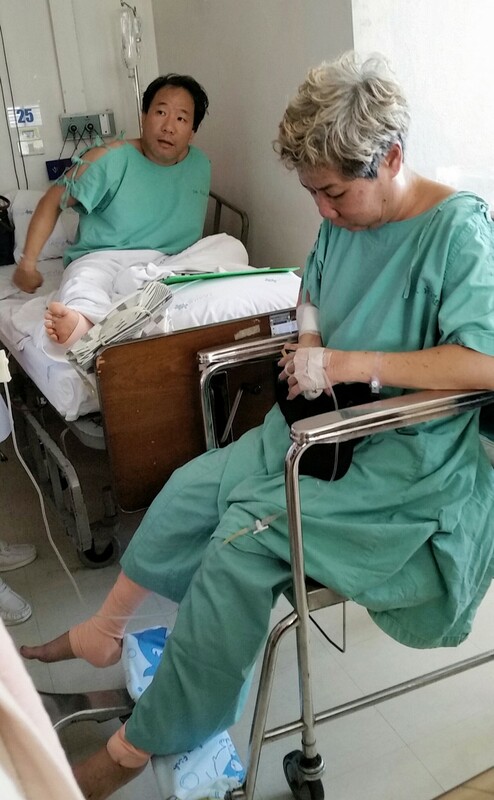 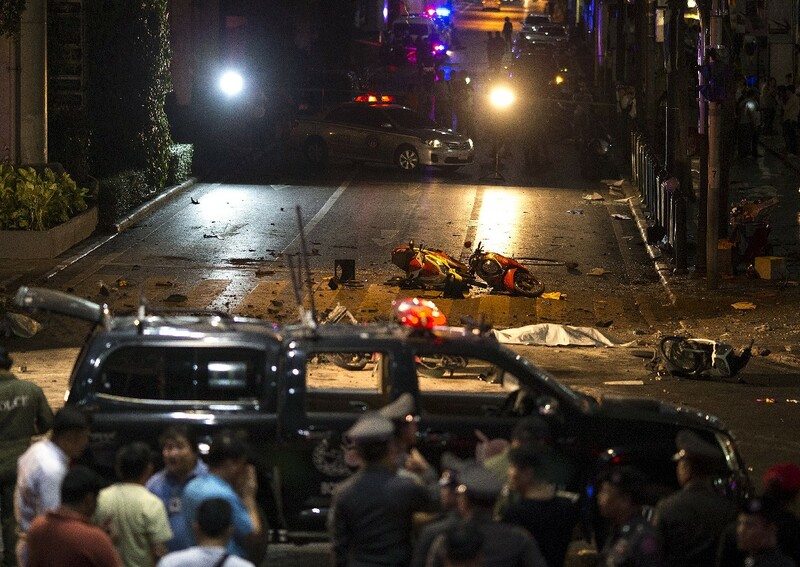 Both his mother Neoh Ee Ling, 33, who is five months pregnant, and her father Hock Guan, 55, survived the blast. 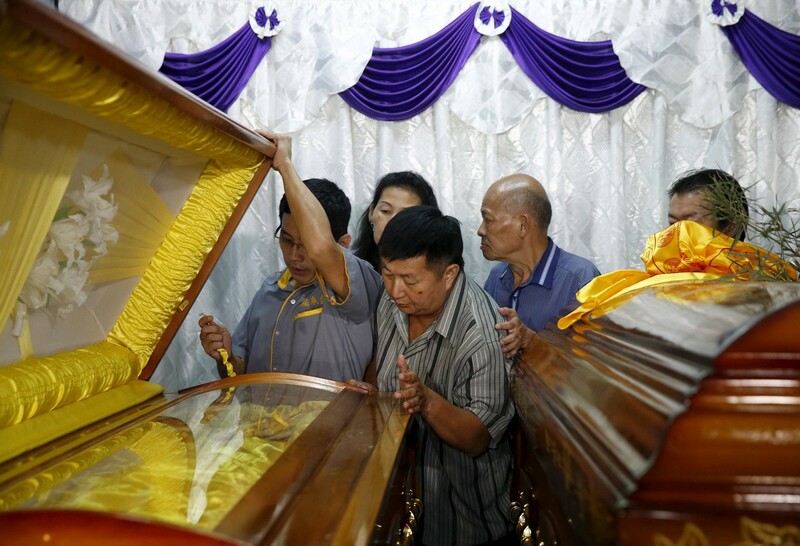 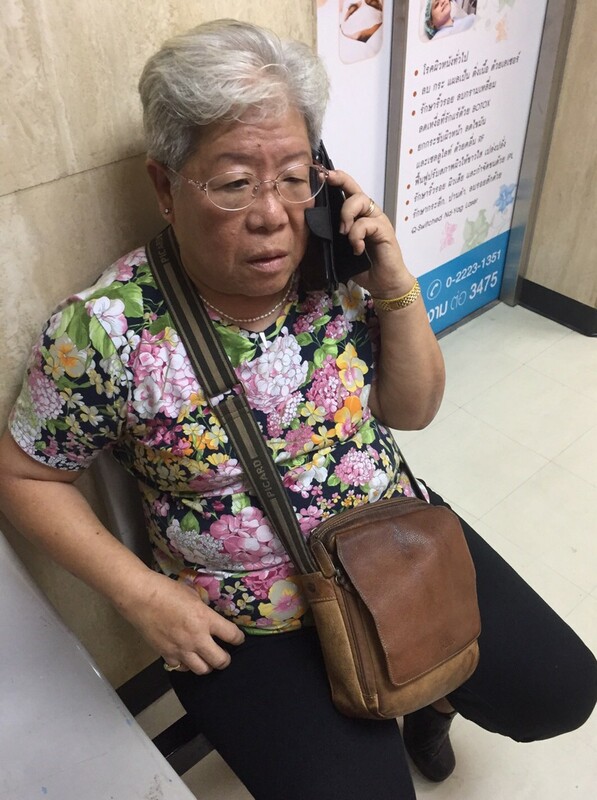 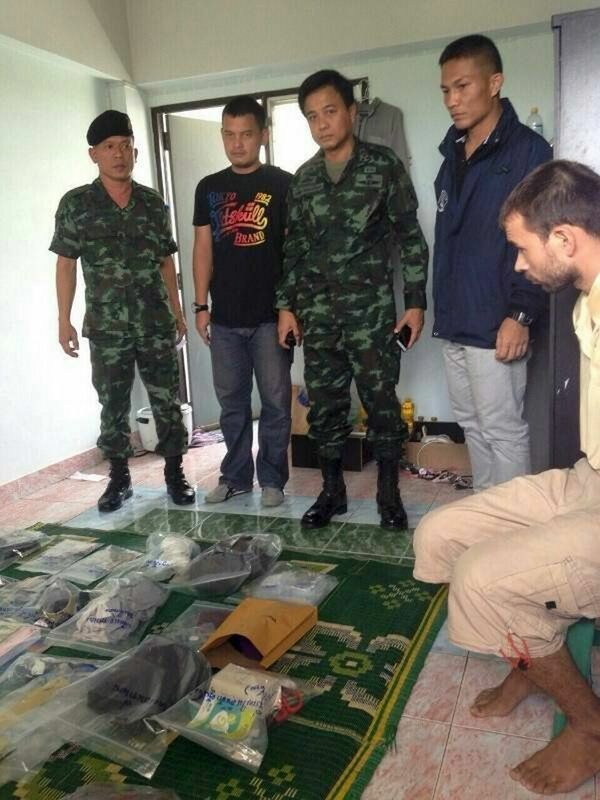 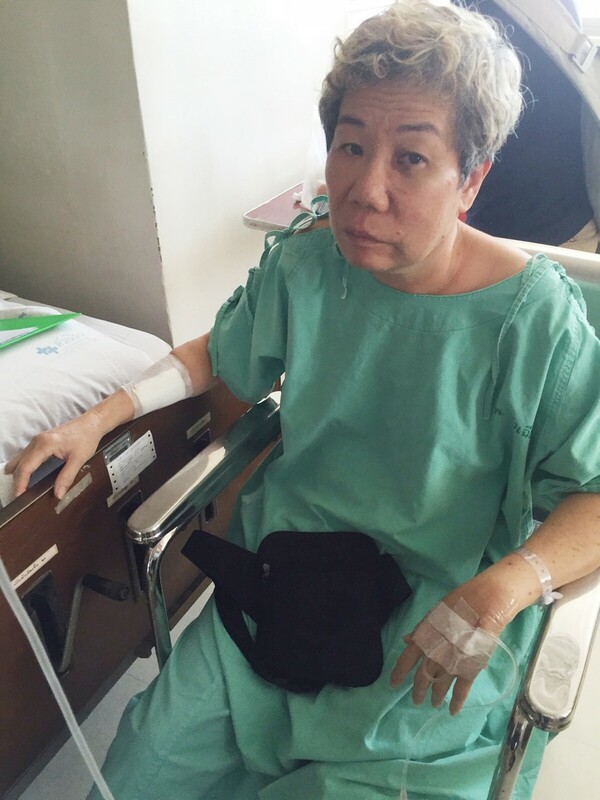 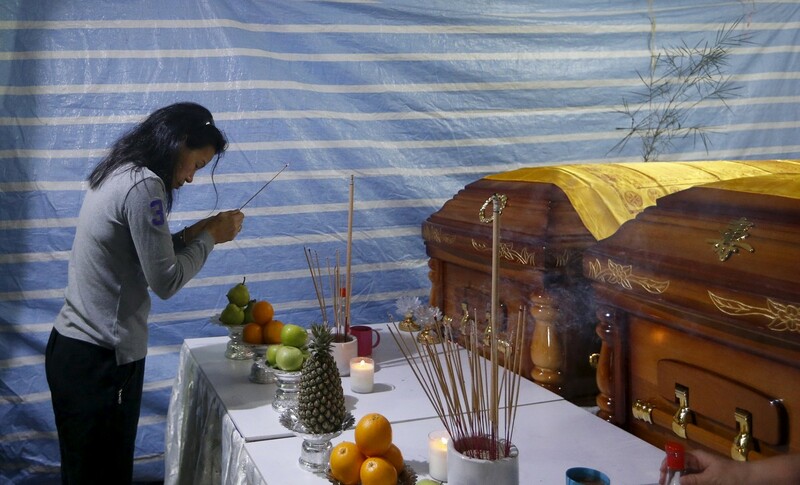 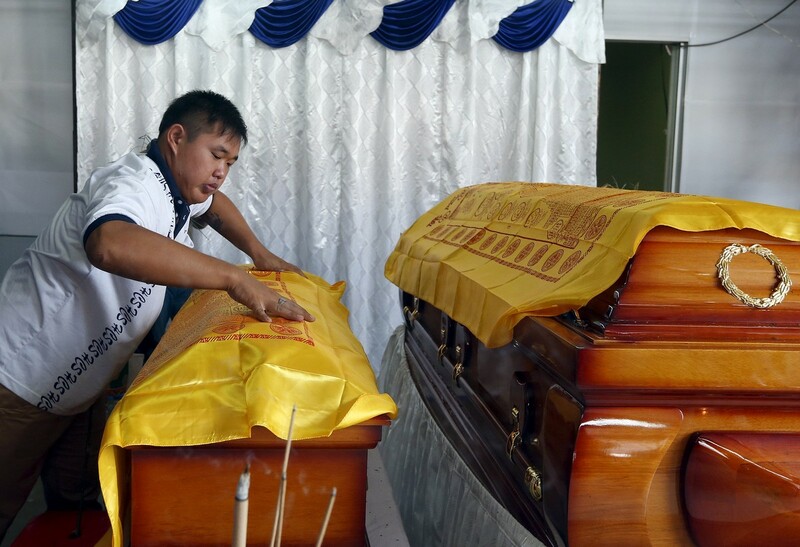 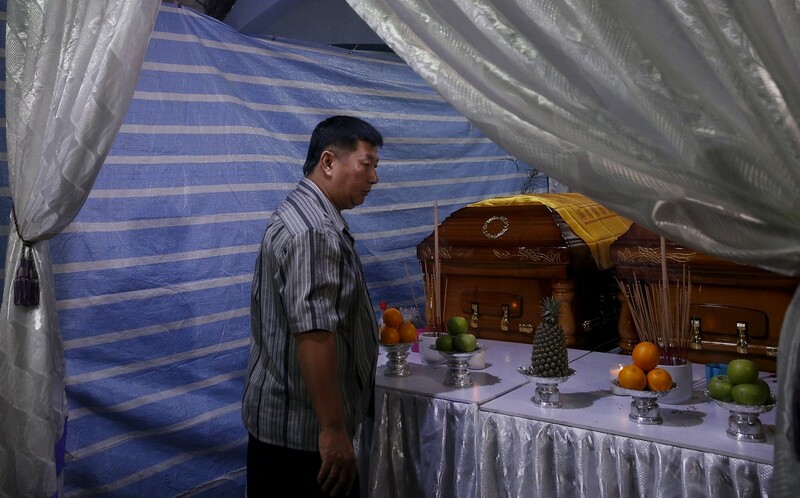 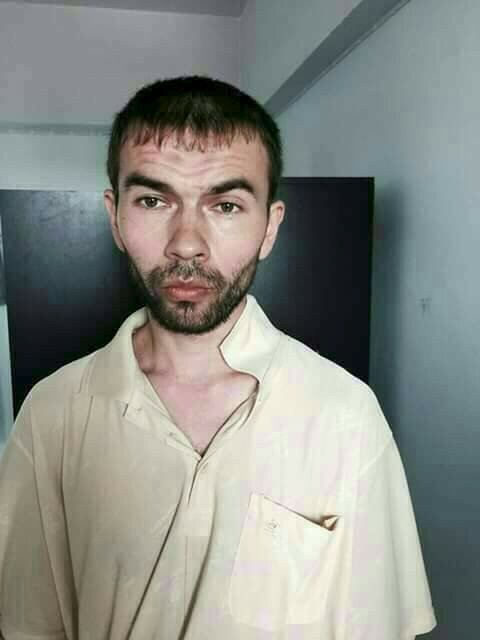 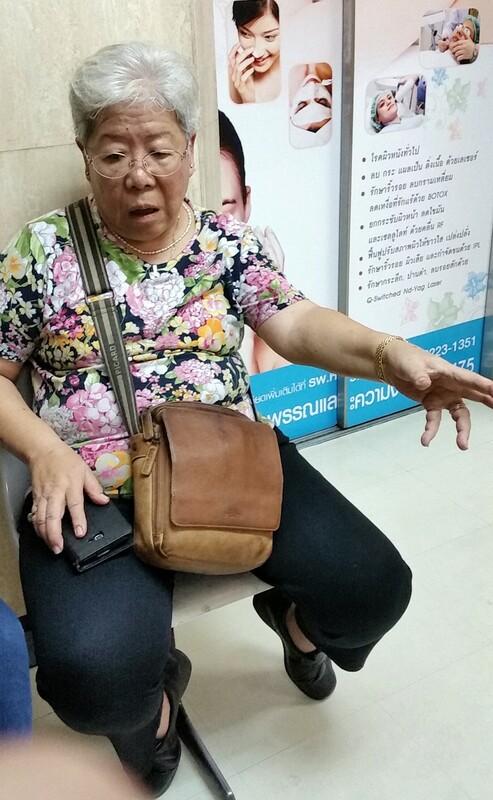 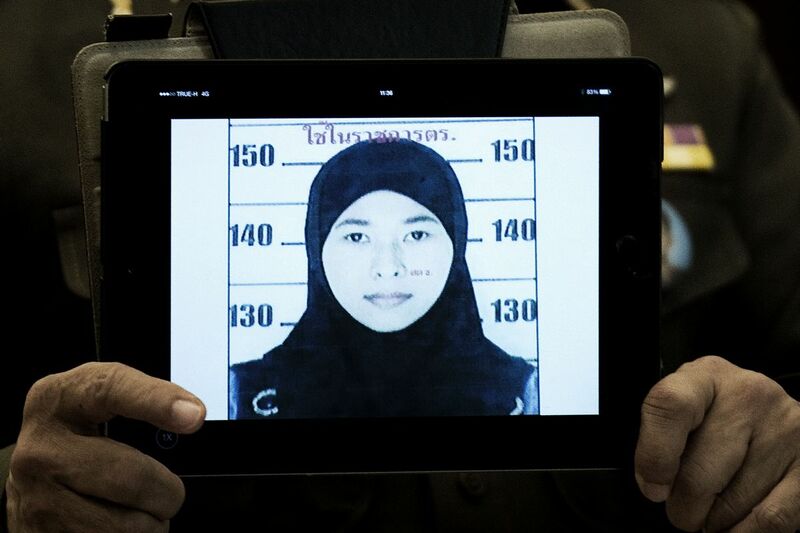 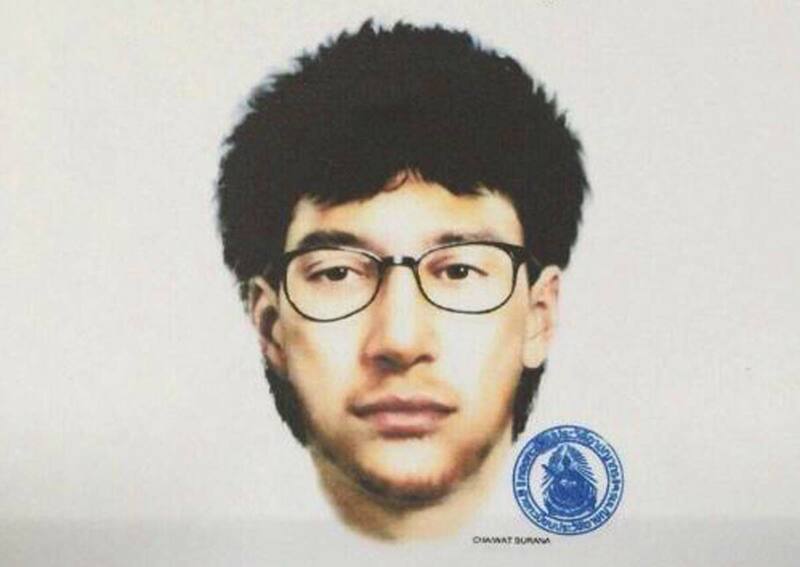 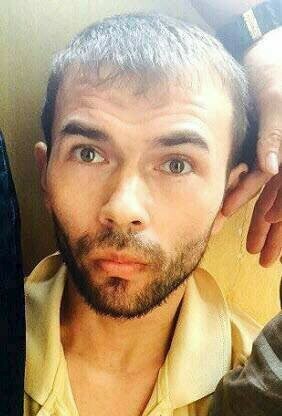 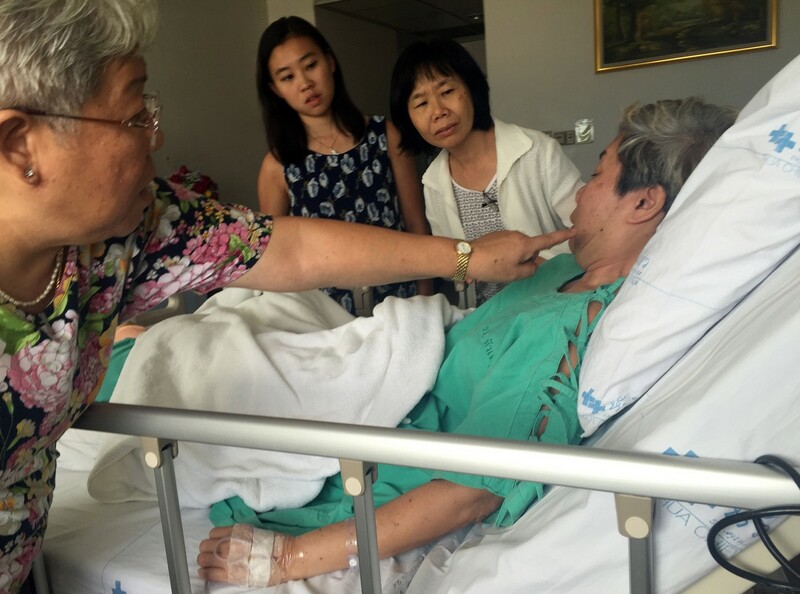 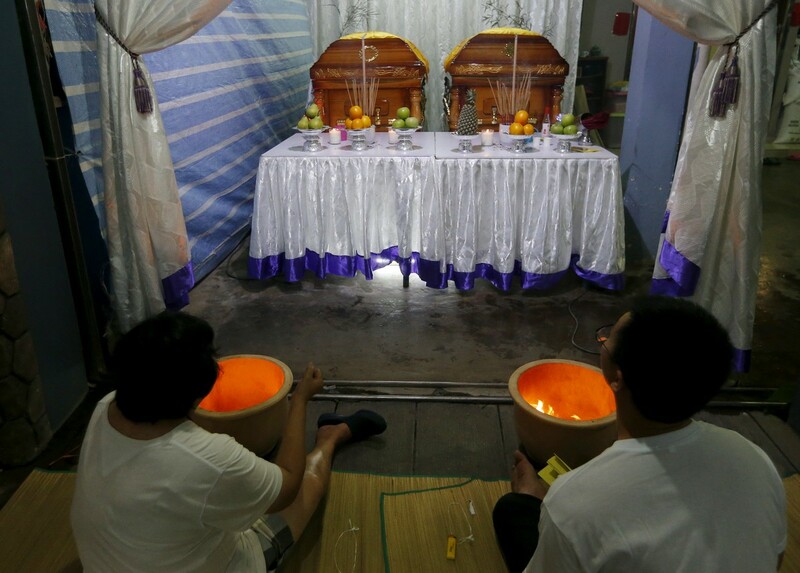 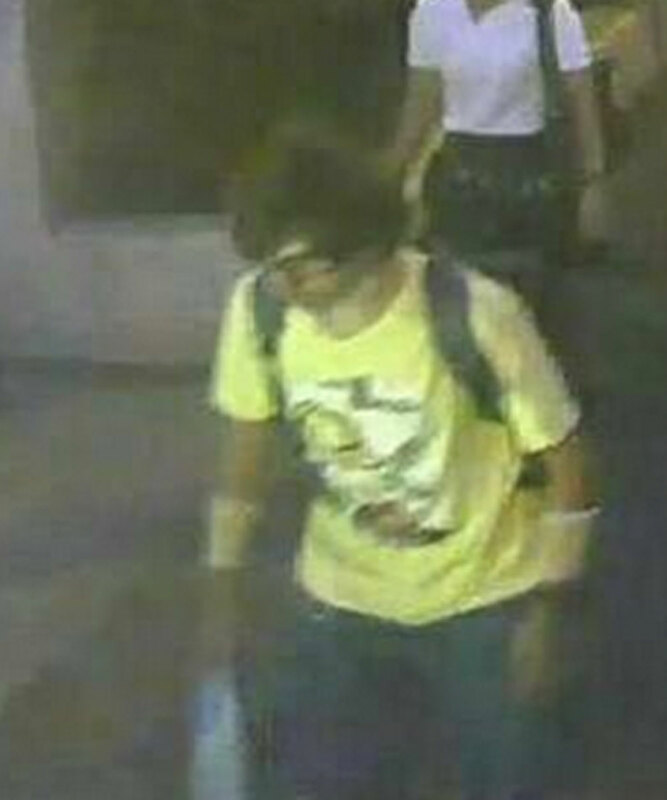 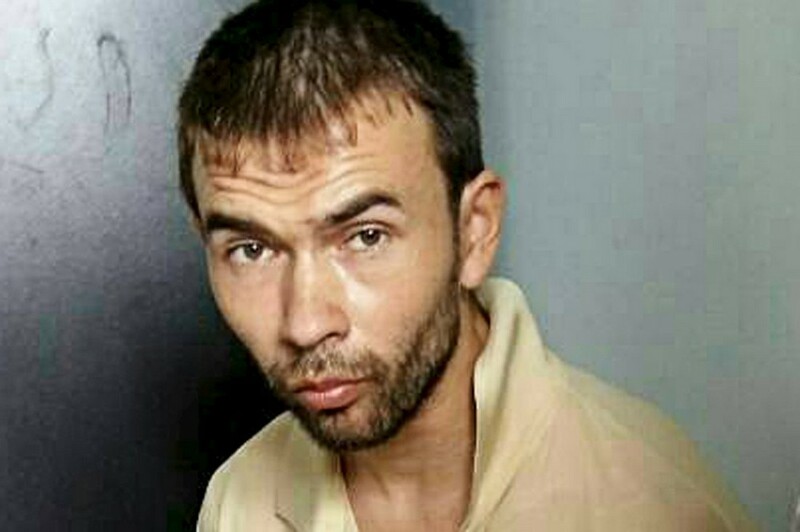 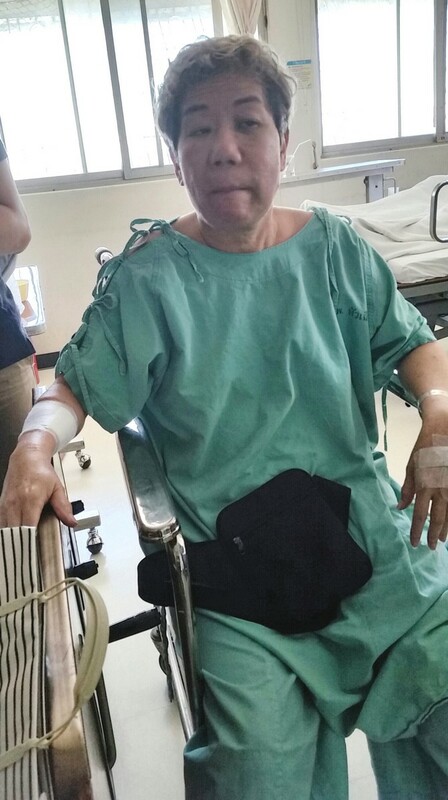 His grandaunt Lim Su See, 52, remains missing and is presumed killed. 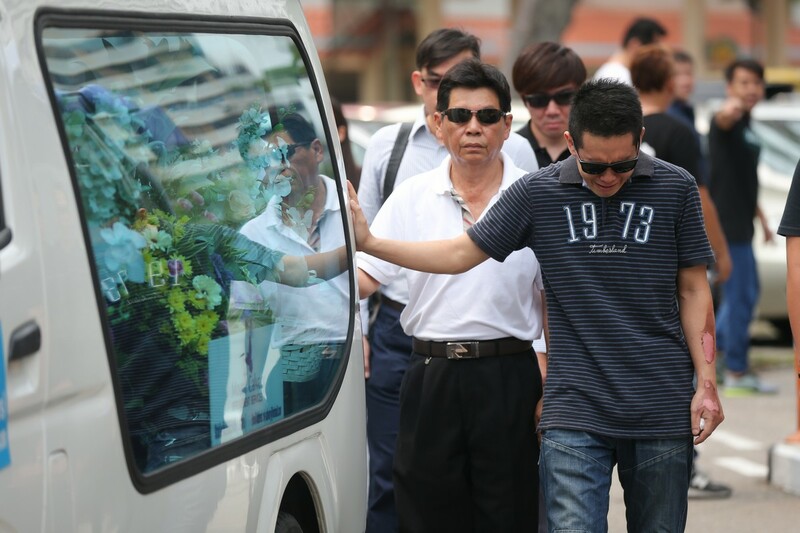 Tiang Heng said all they could tell his grandson was that his mother was okay and coming home. 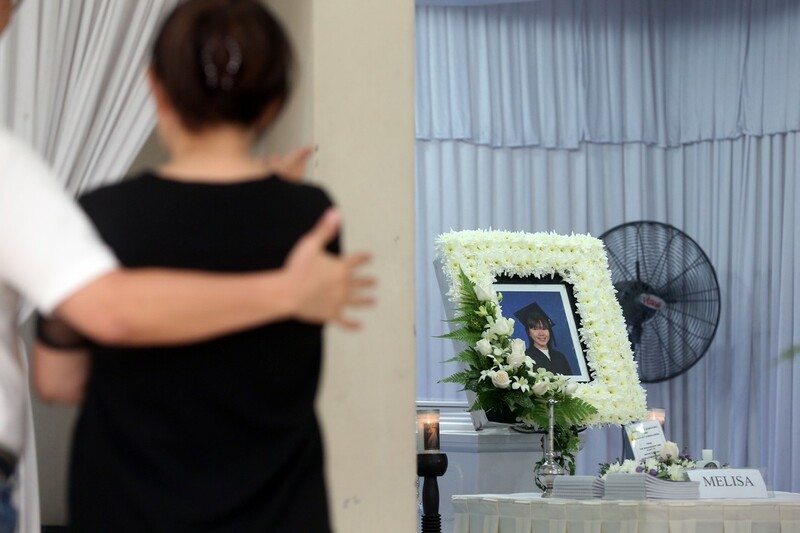 Tiang Heng said his son had asked him to take care of Jian Han while he was away in Bangkok to perform prayers and buy goods for his clothing business. 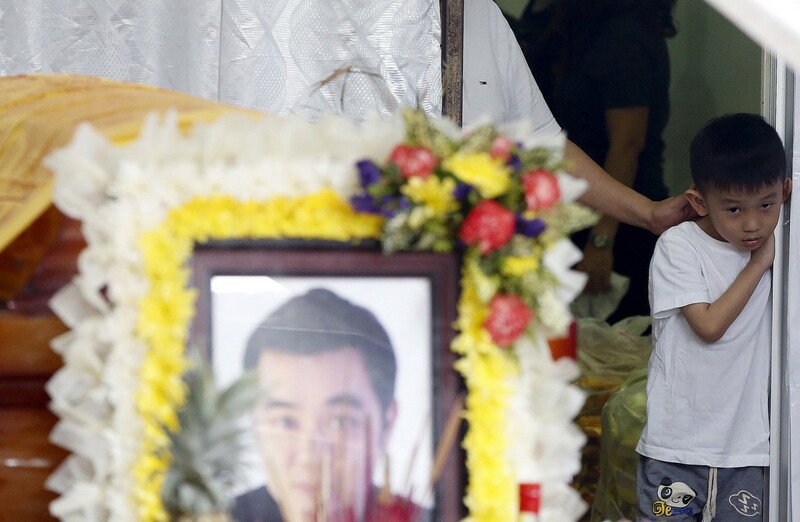 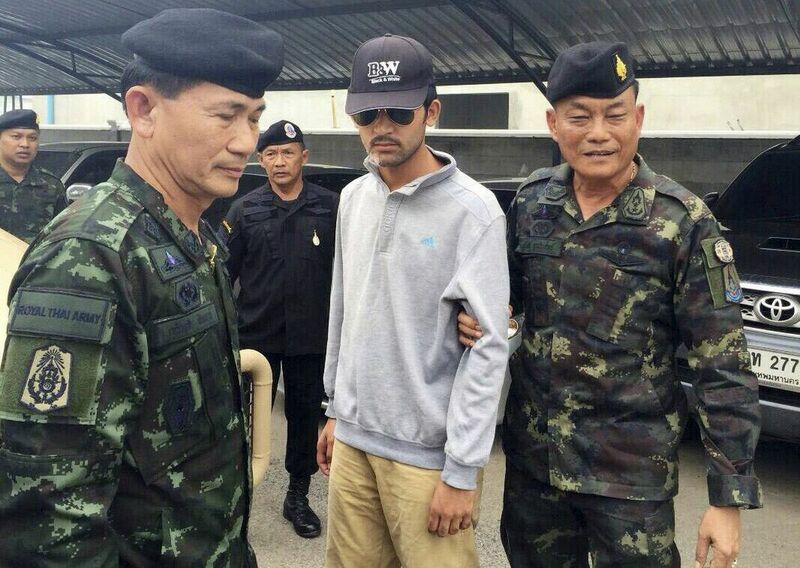 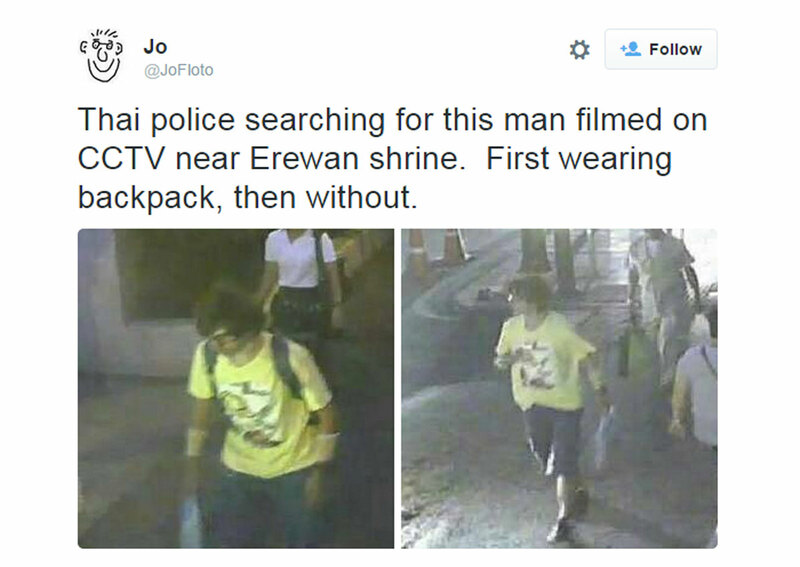 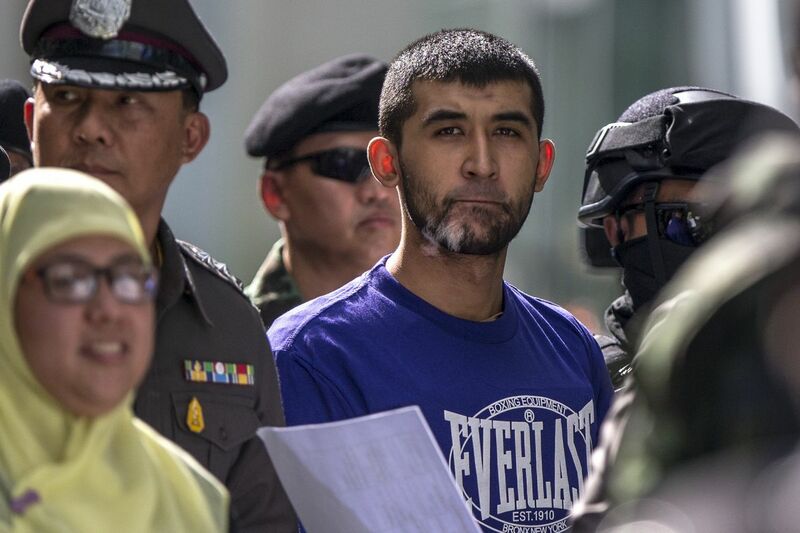 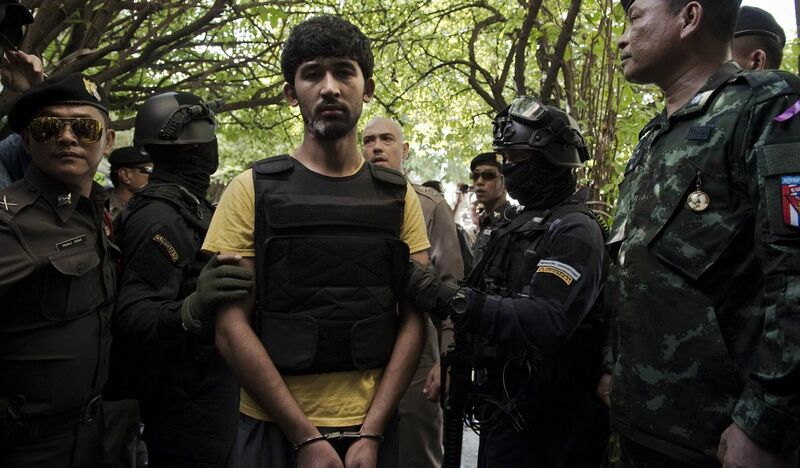 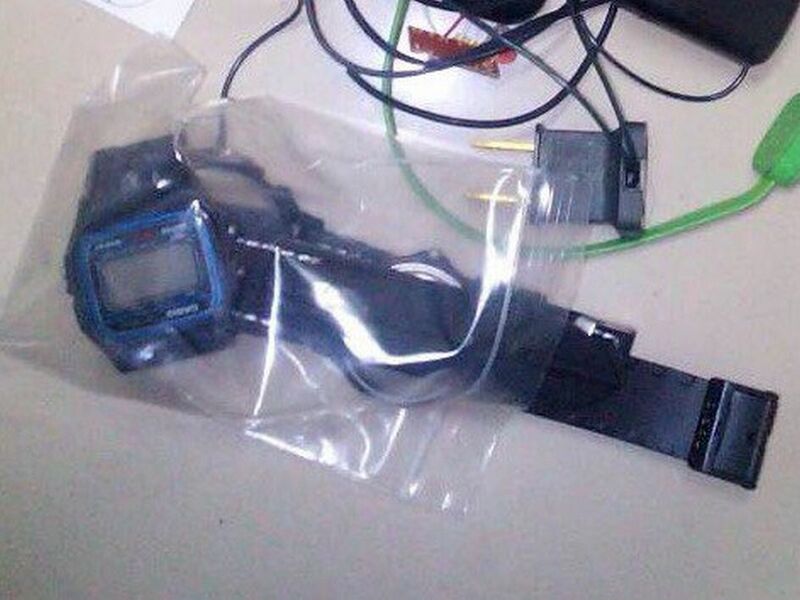 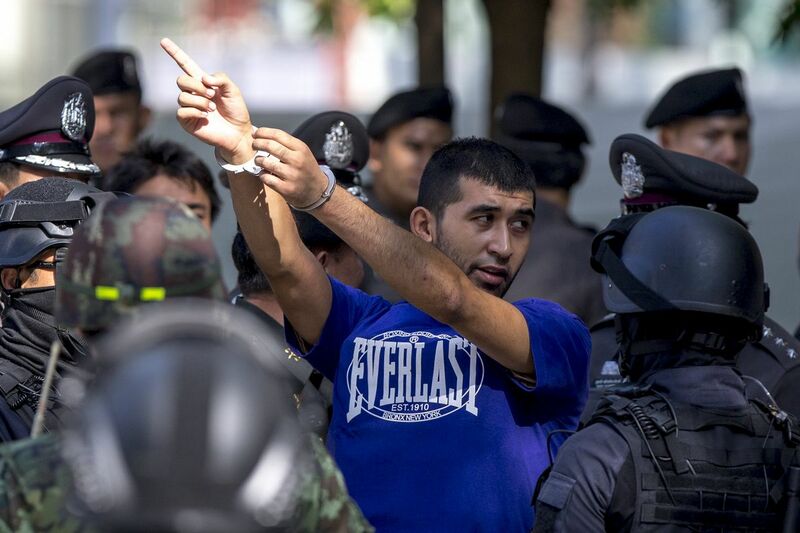 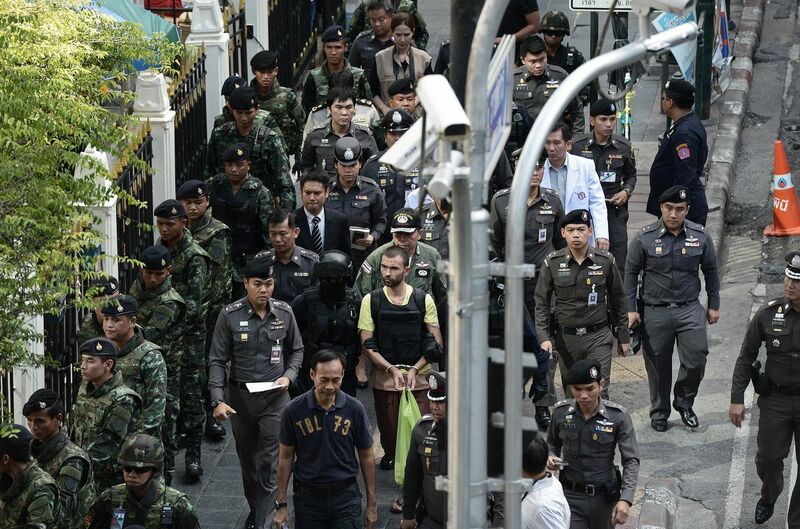 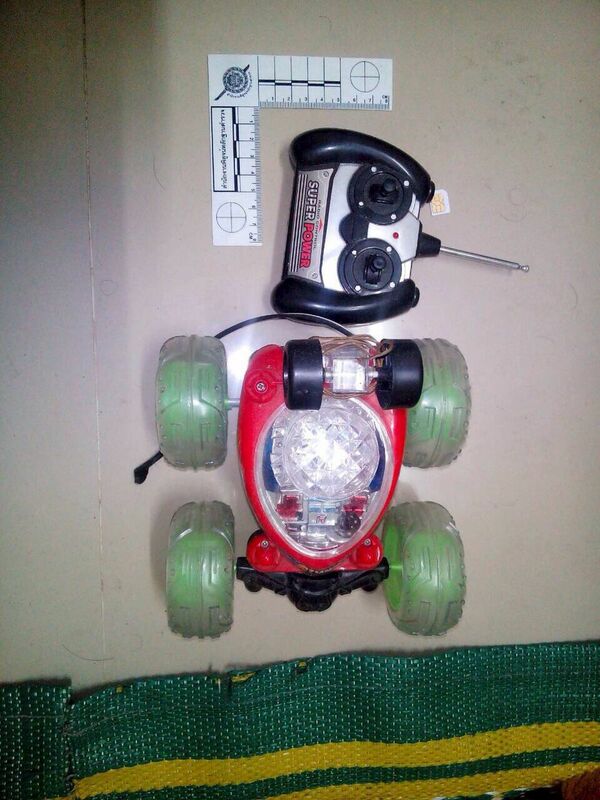 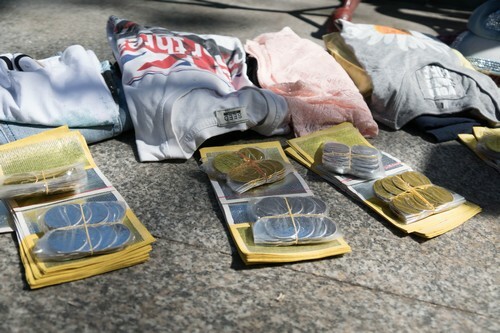 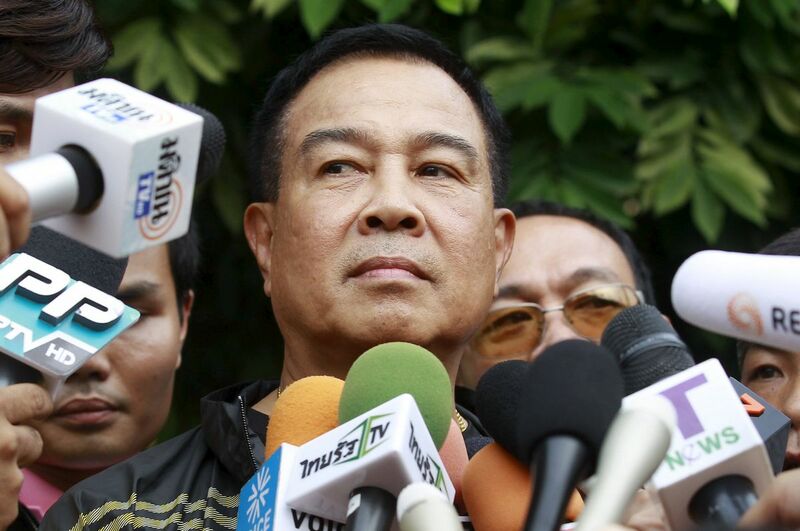 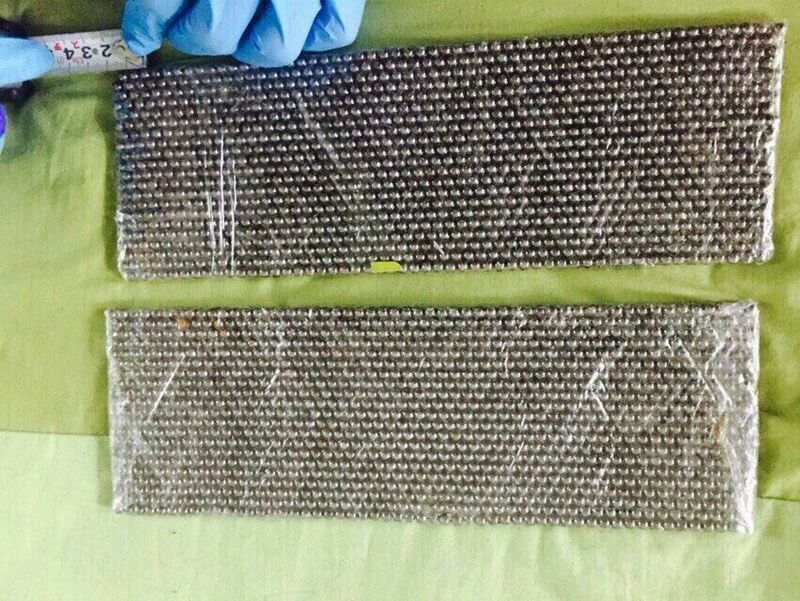 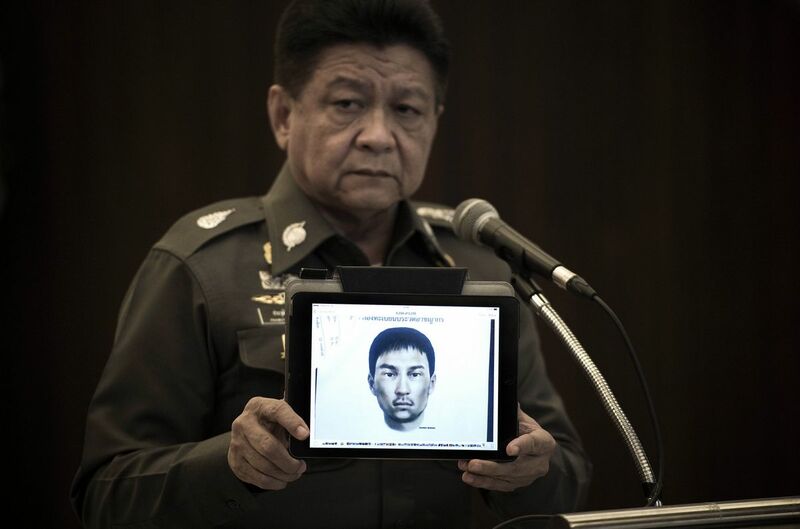 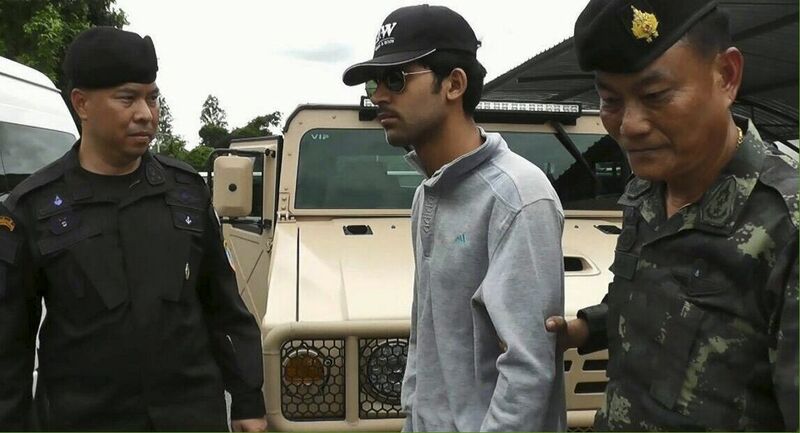 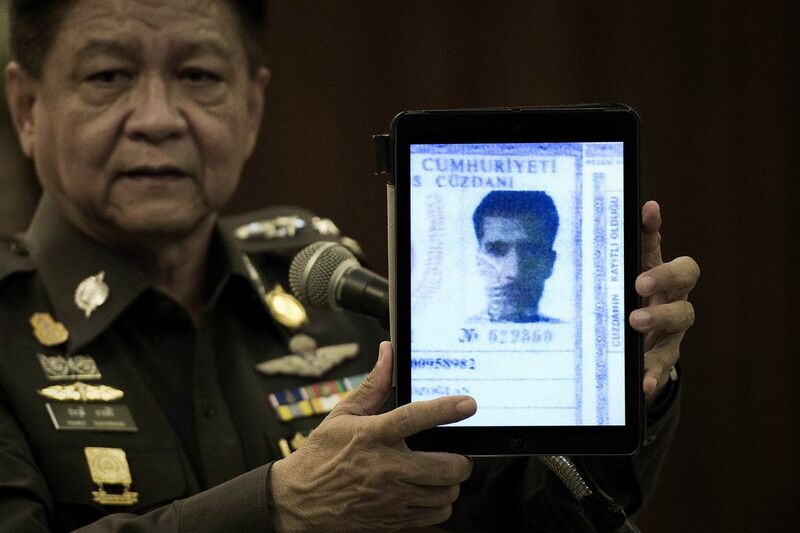 "He had told me that his son could not follow them to Bangkok as he had to attend kindergarten," he said. 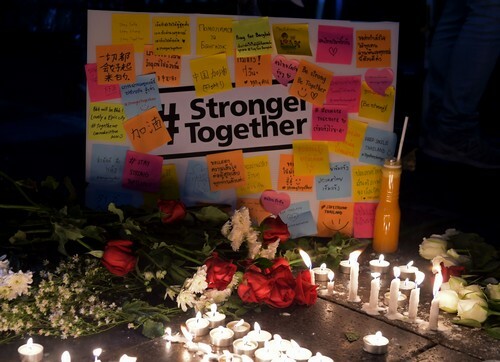 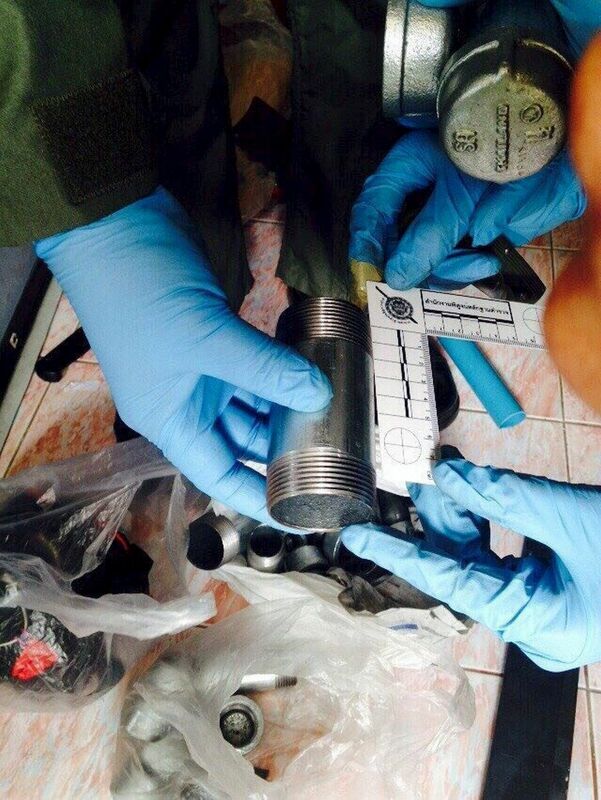 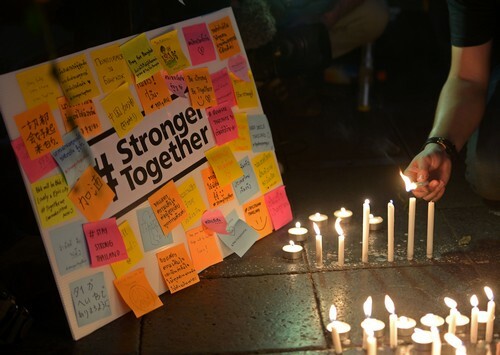 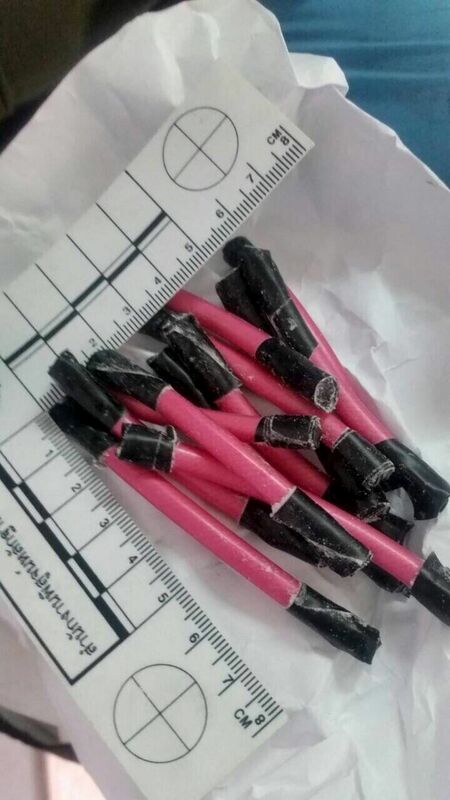 Earlier, Deputy Foreign Affairs Minister Datuk Seri Reezal Merican Naina Merican who visited the fa­­mily said Malaysia strongly criticised the bombing. 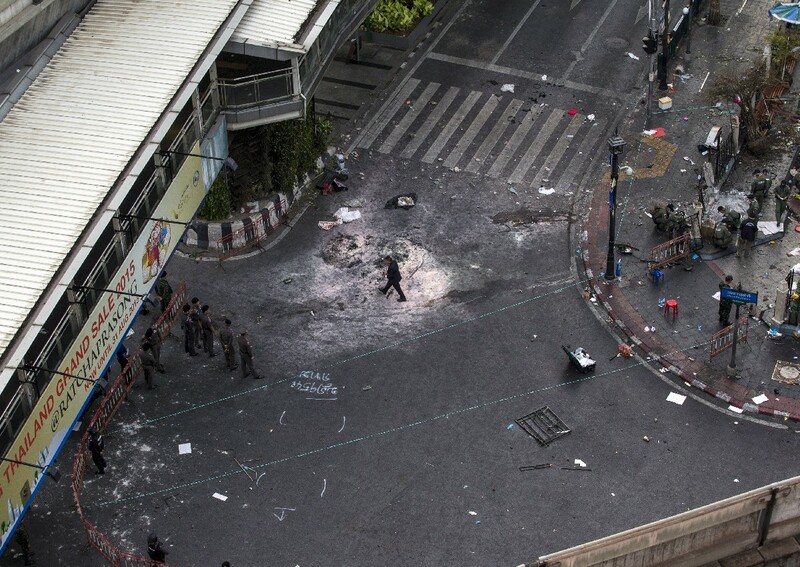 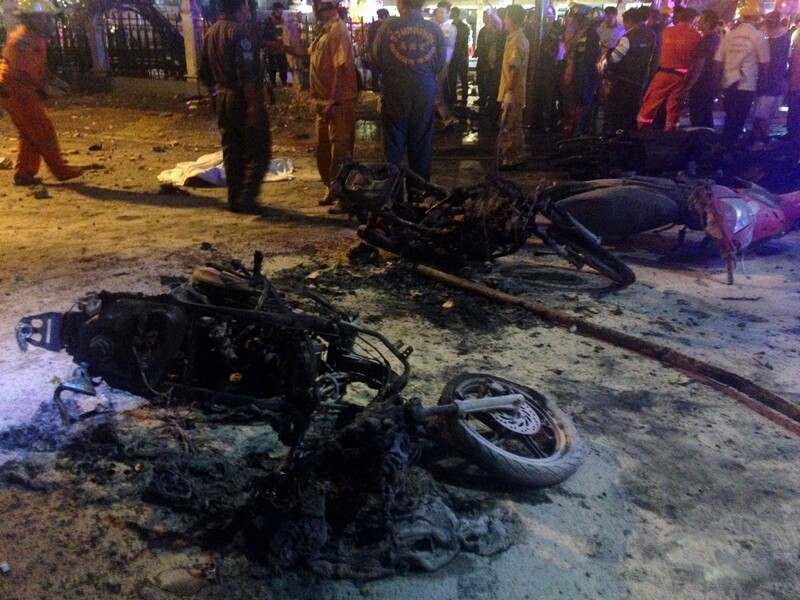 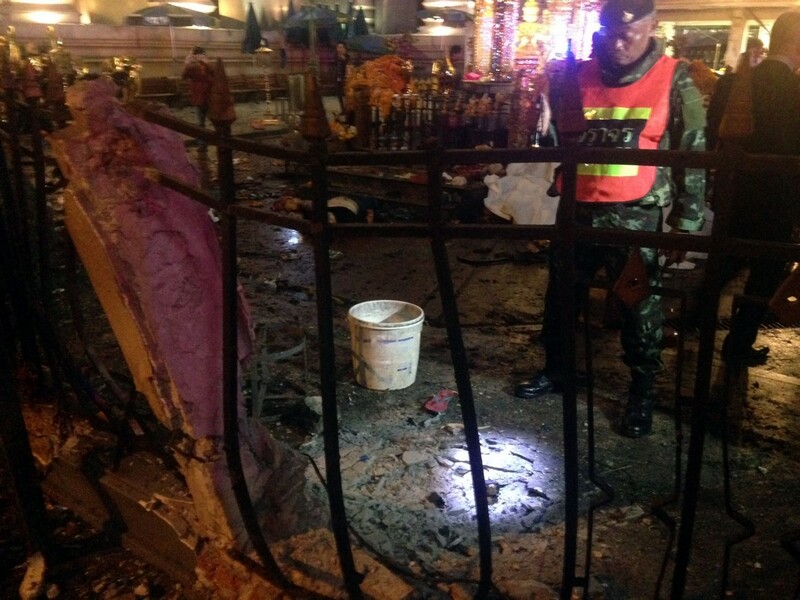 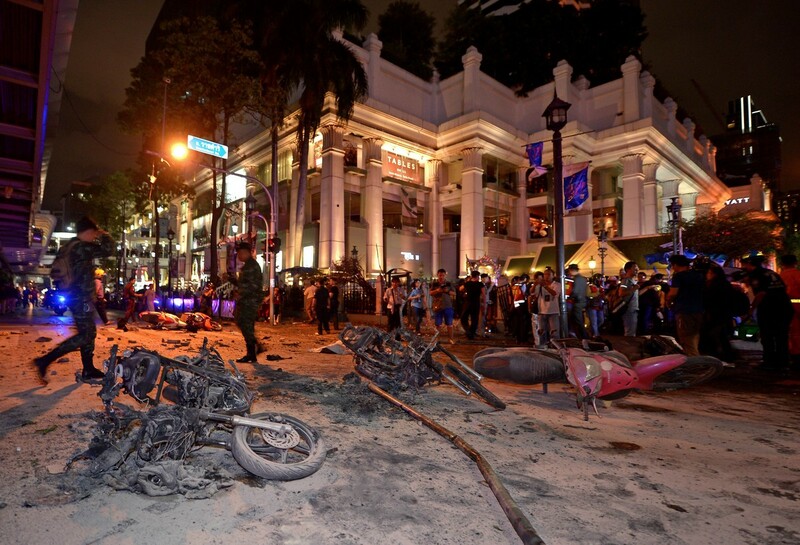 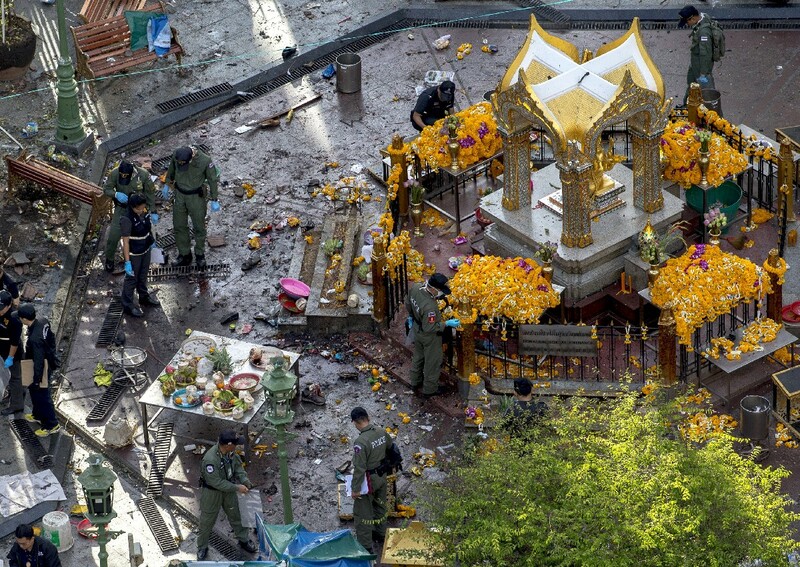 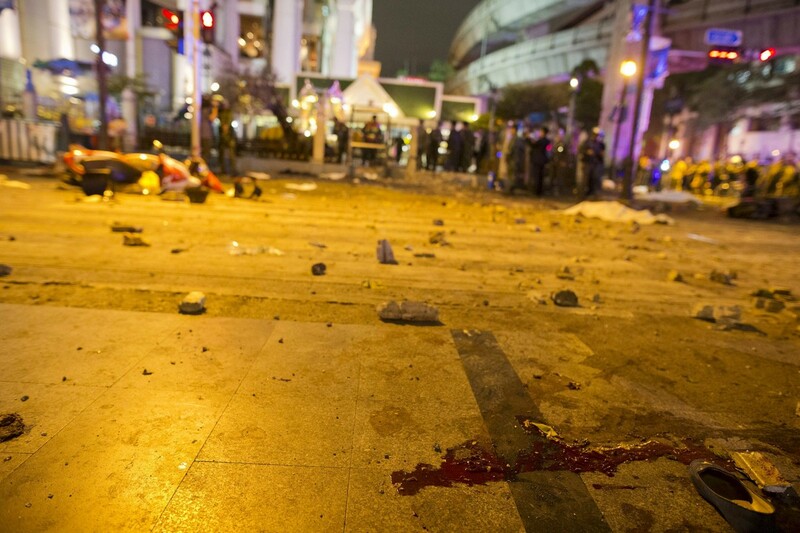 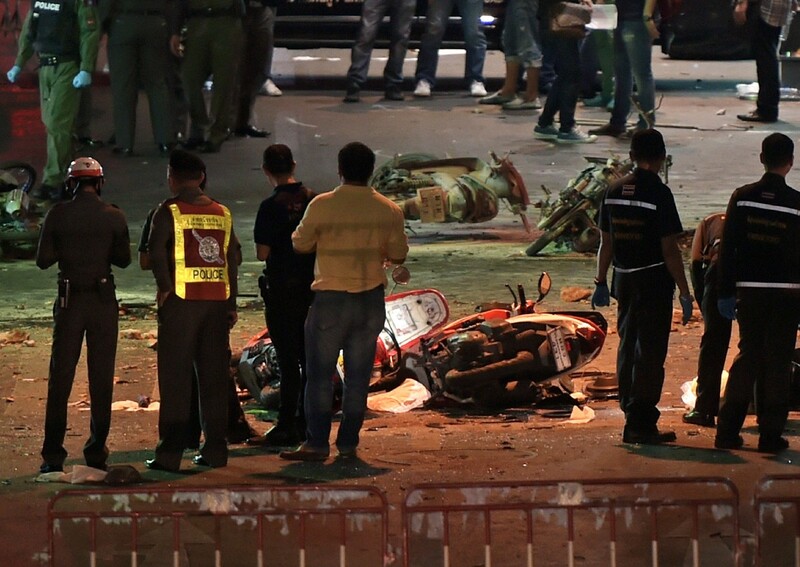 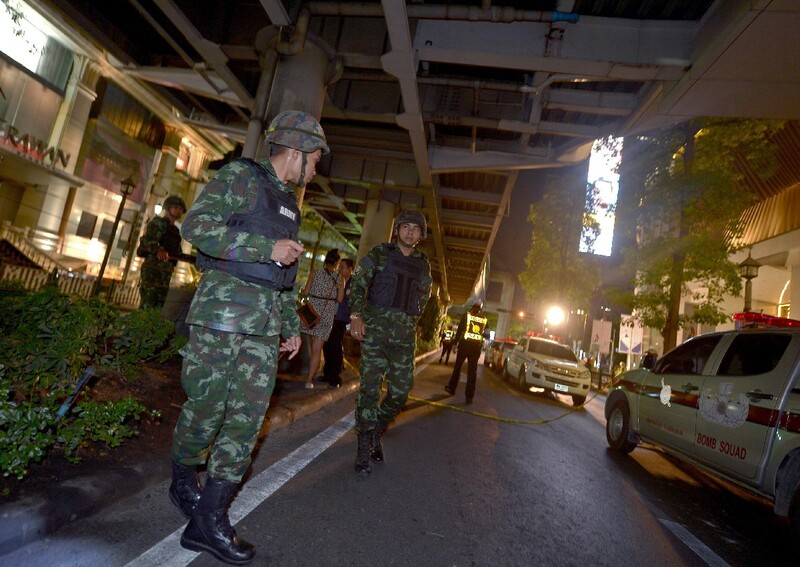 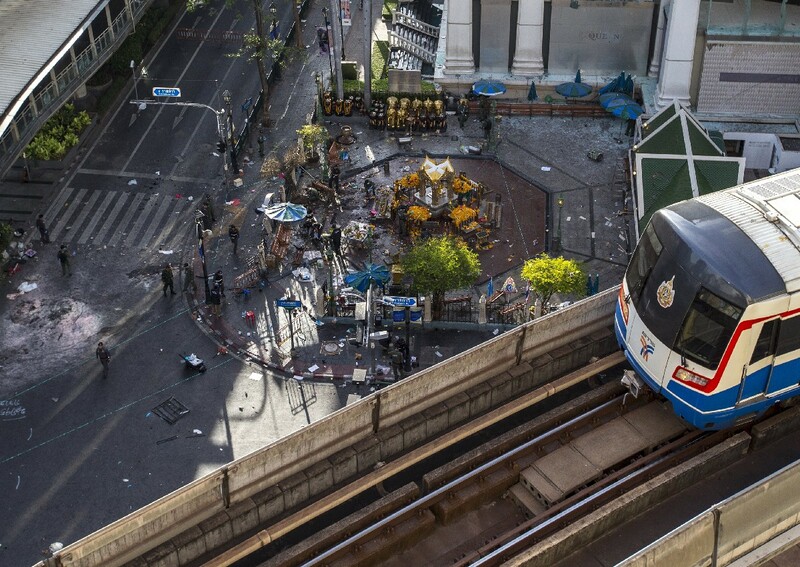 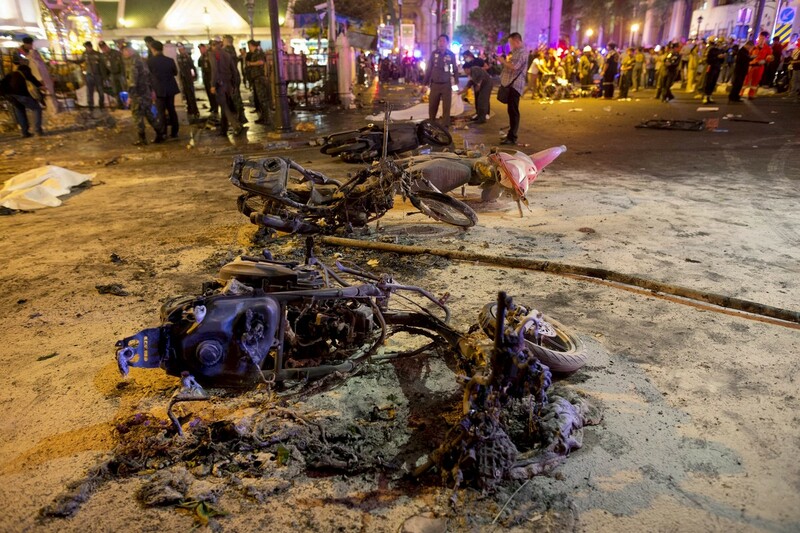 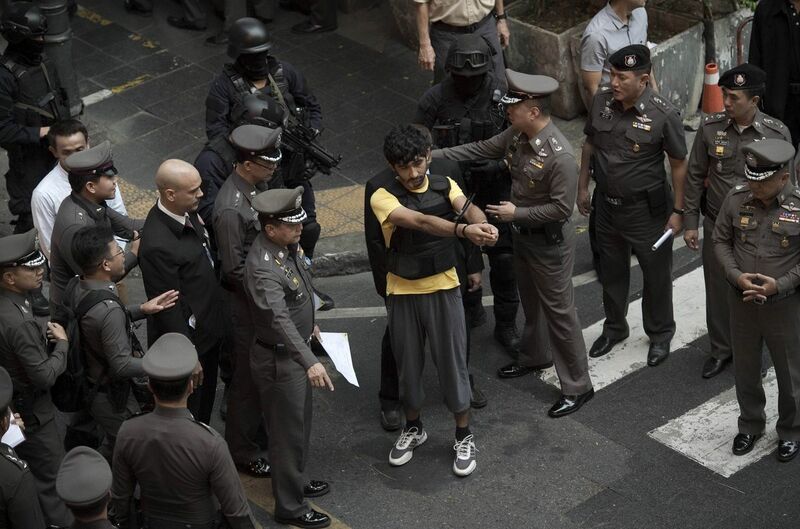 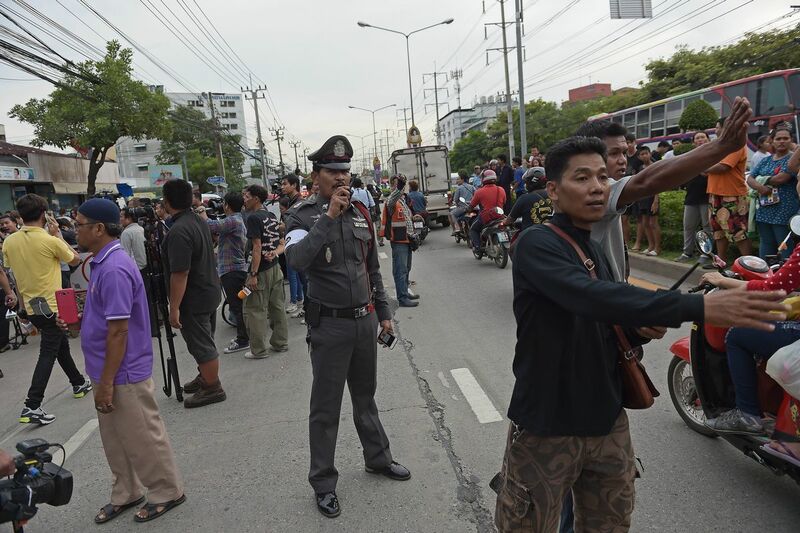 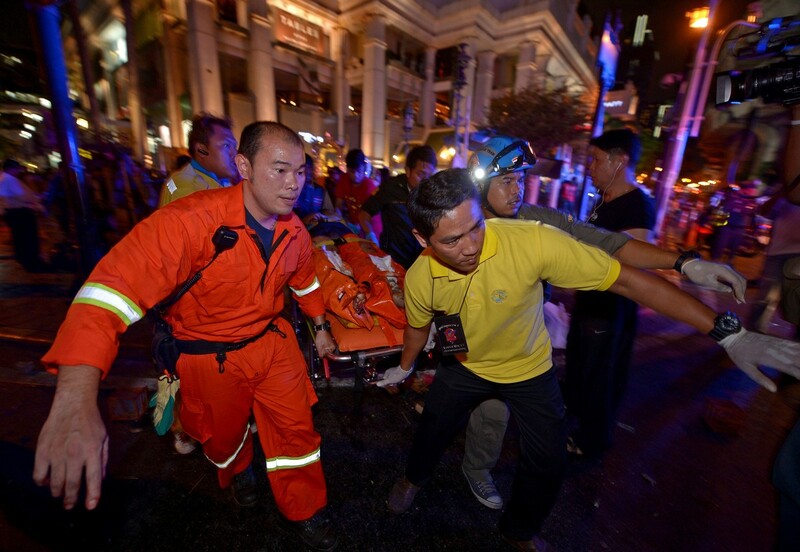 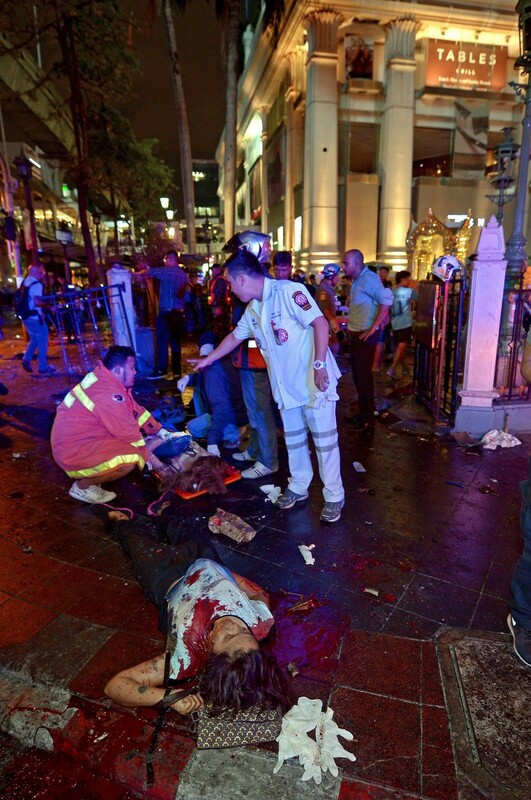 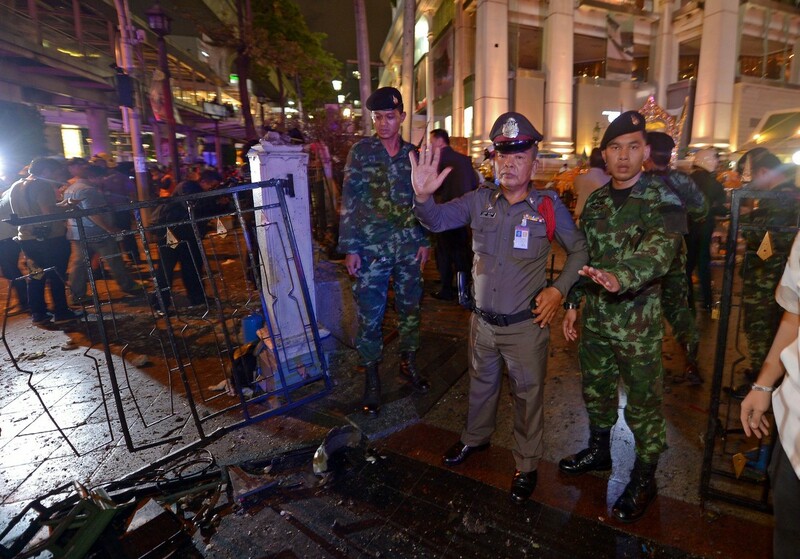 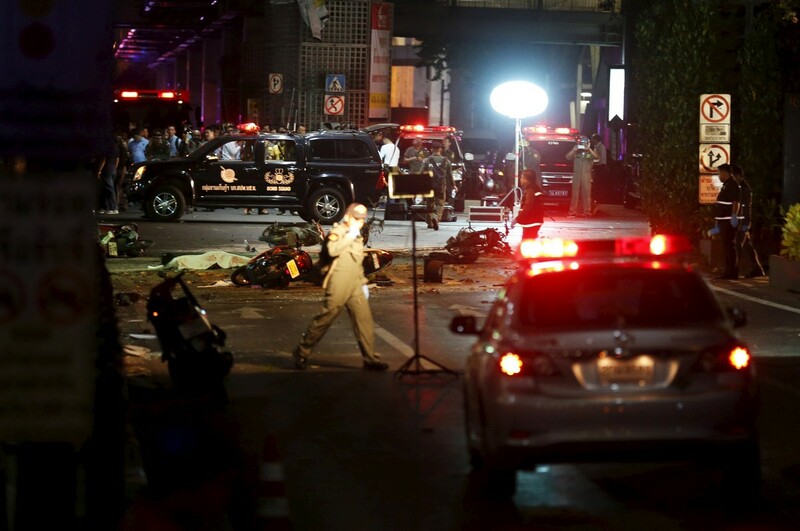 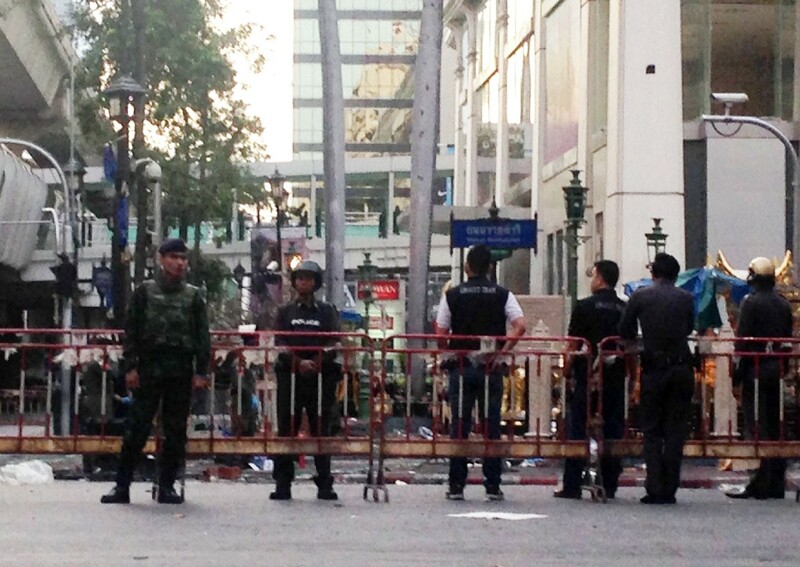 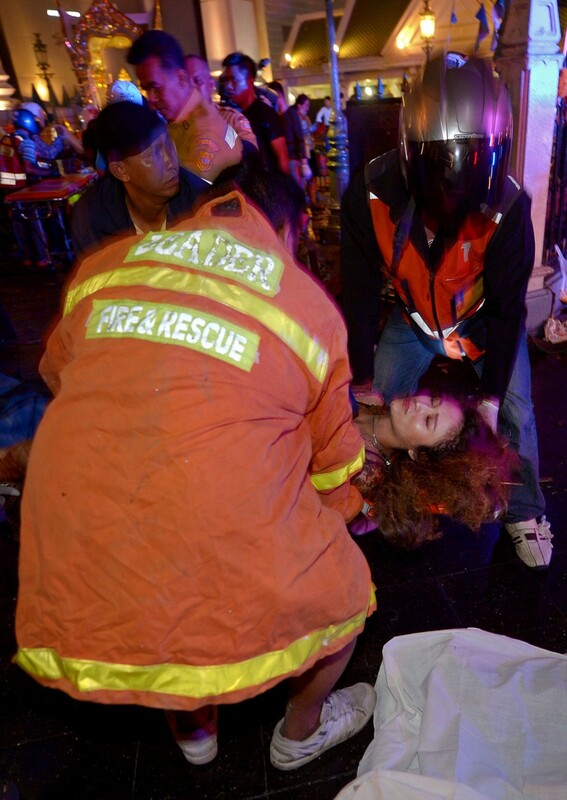 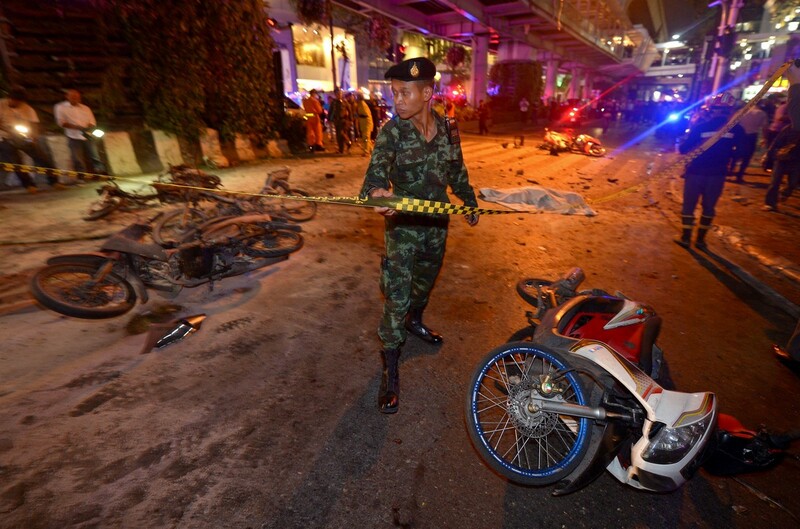 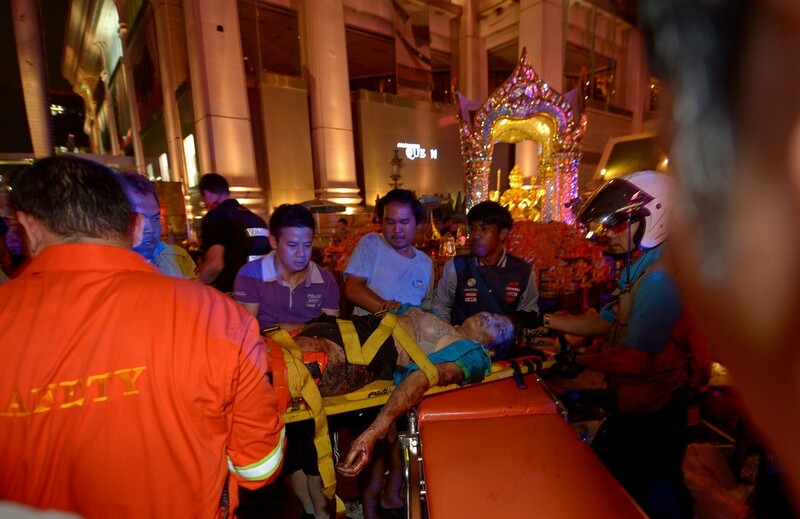 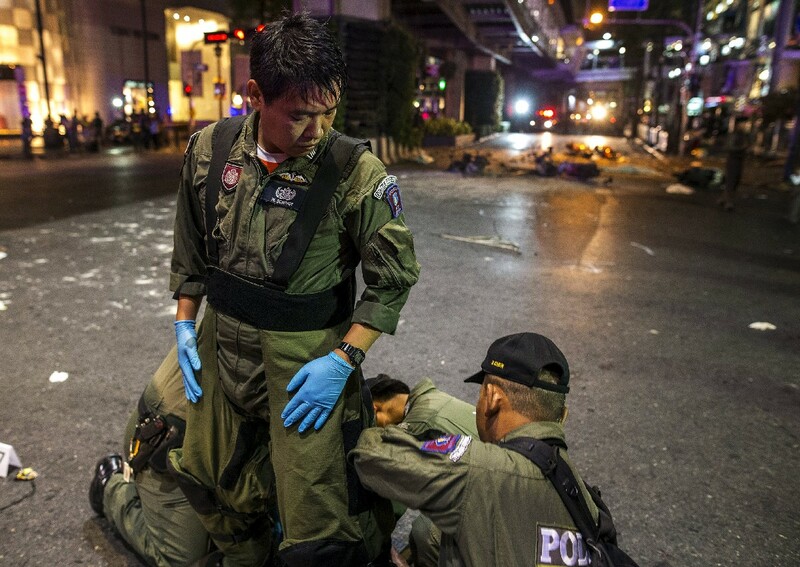 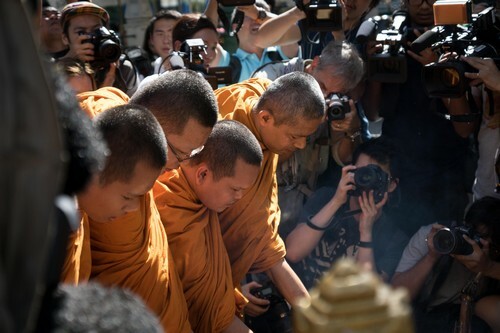 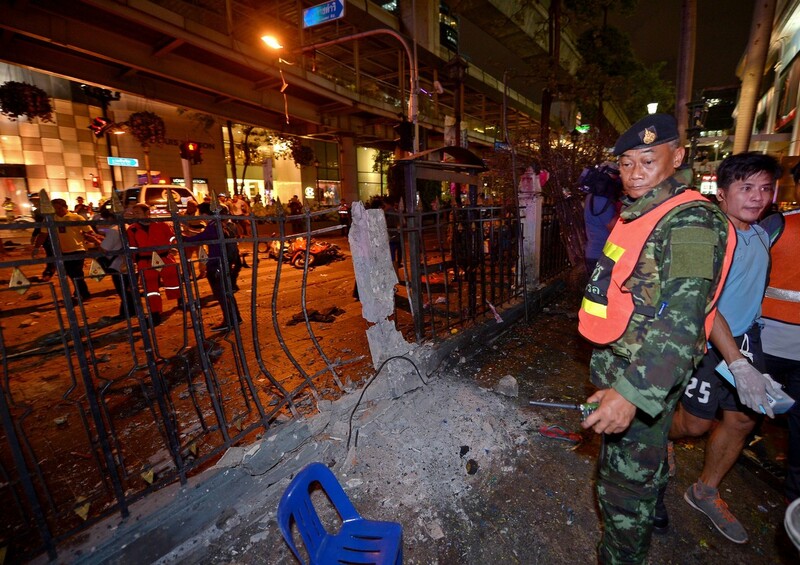 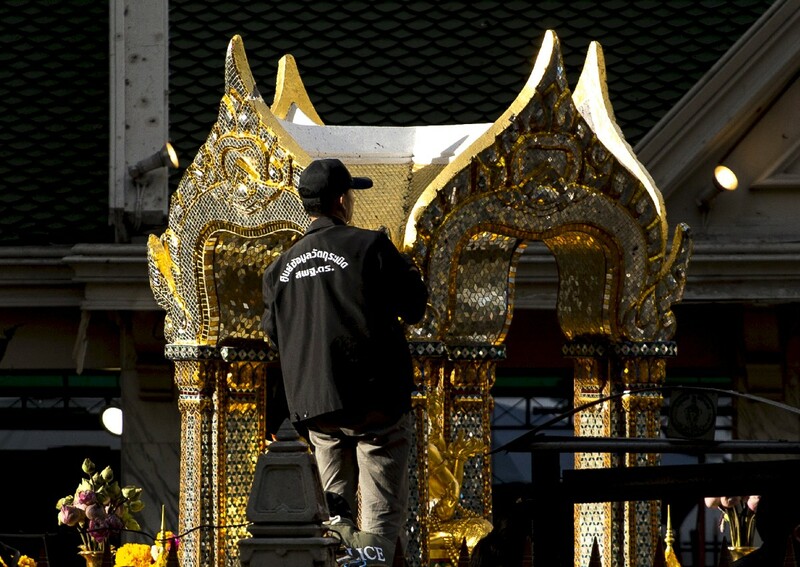 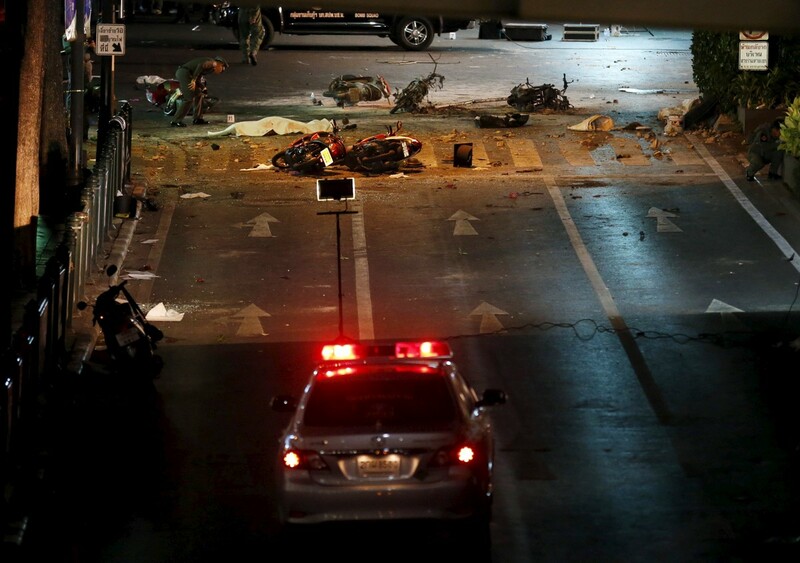 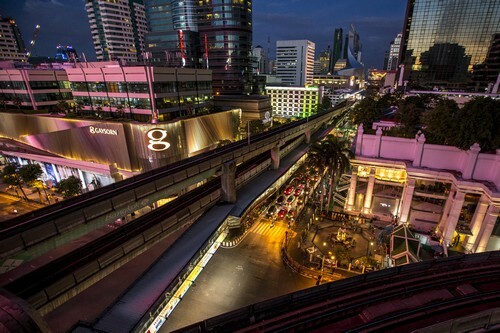 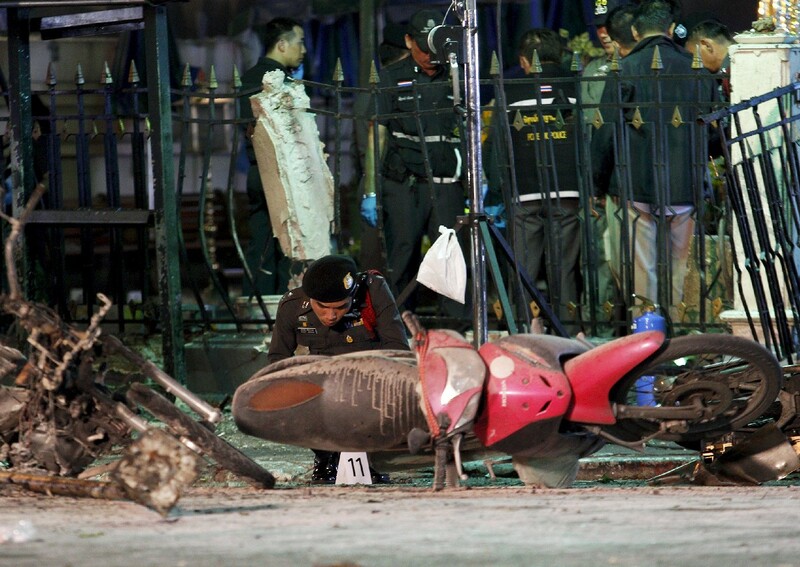 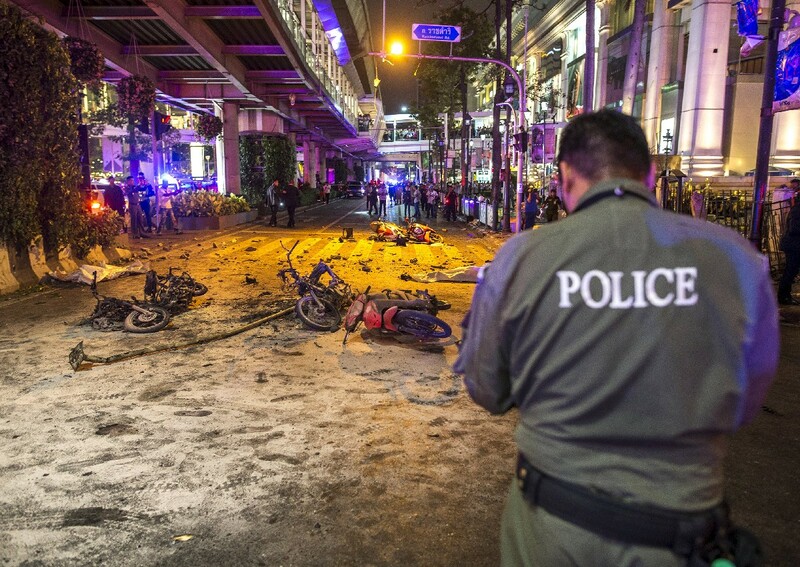 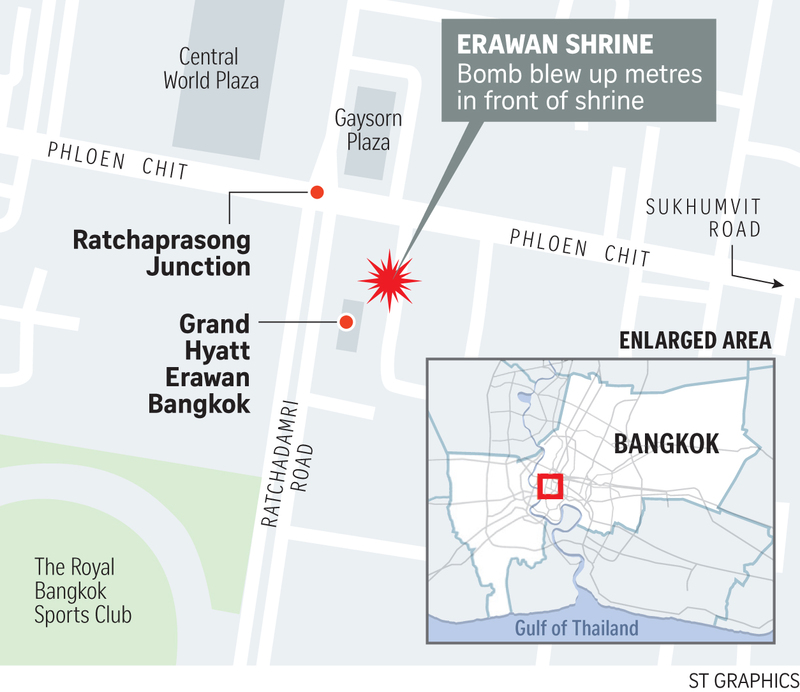 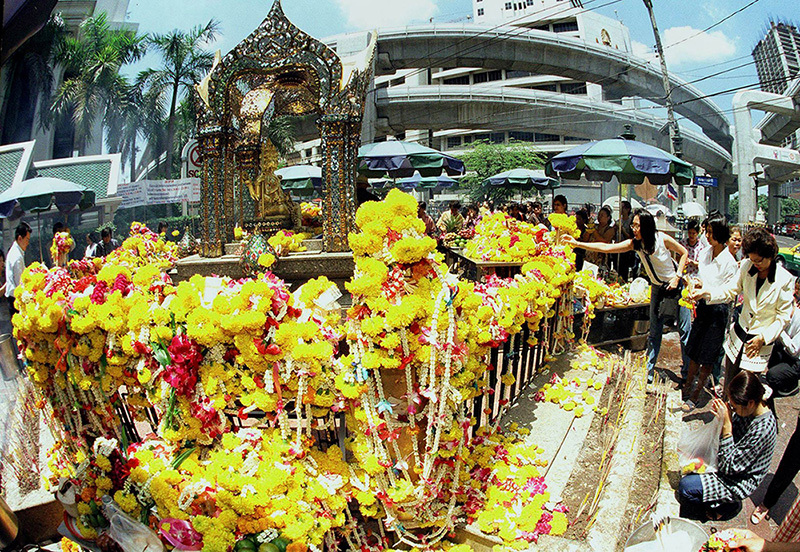 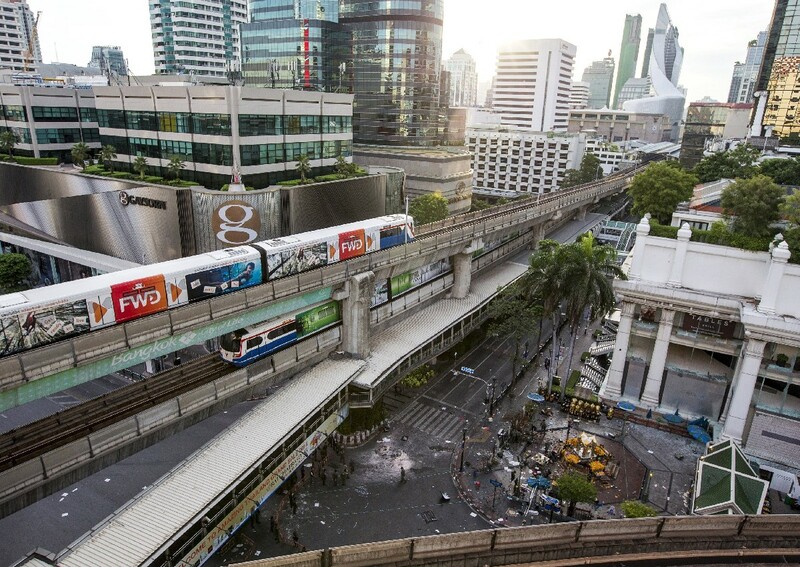 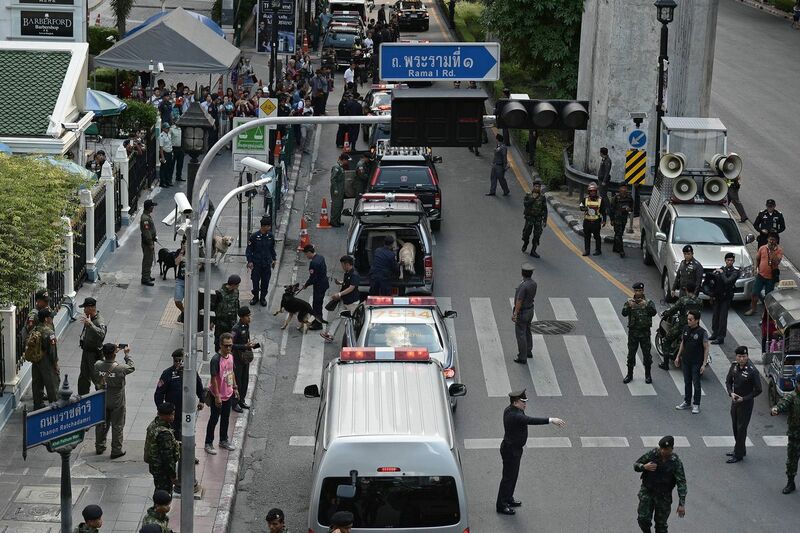 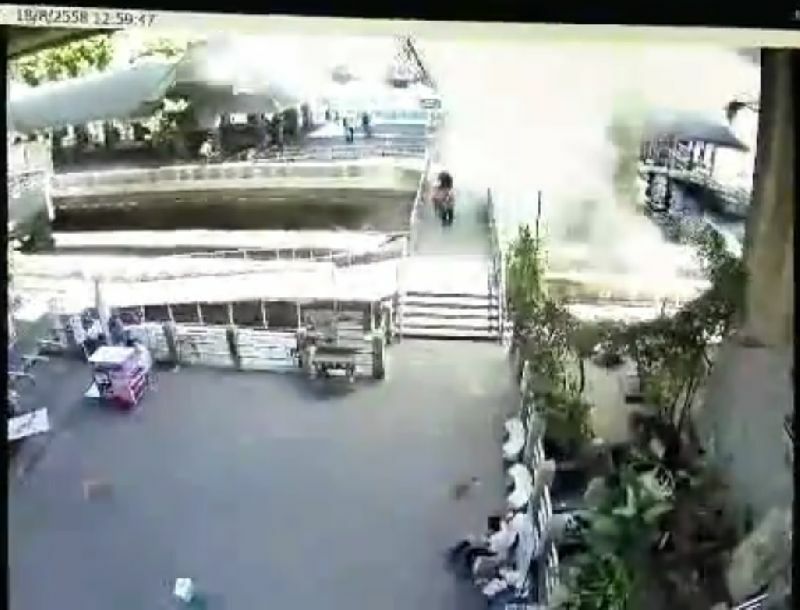 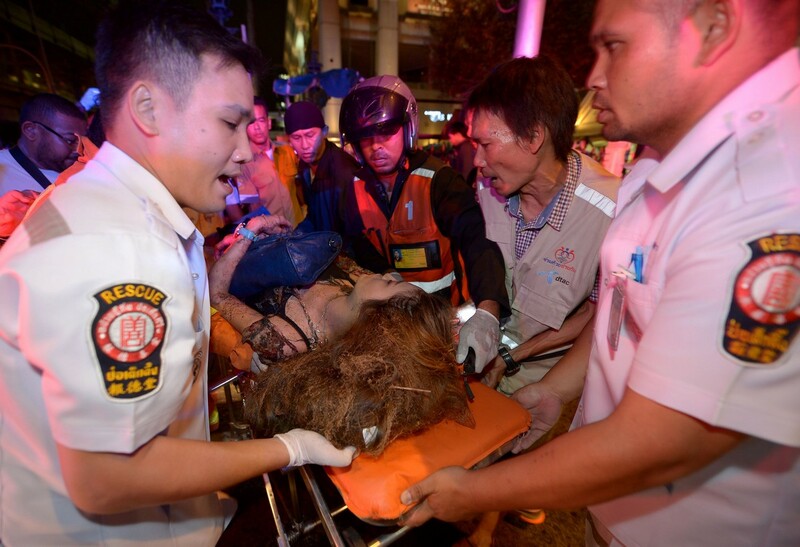 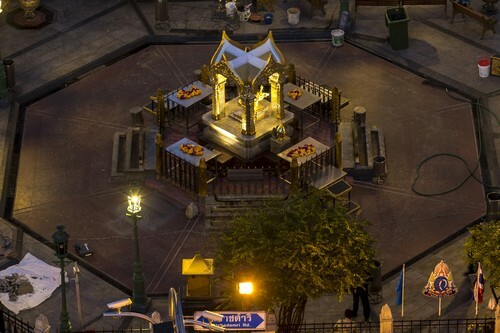 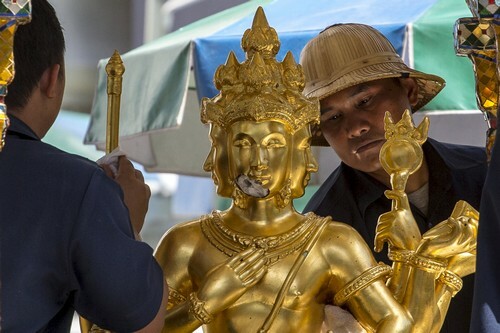 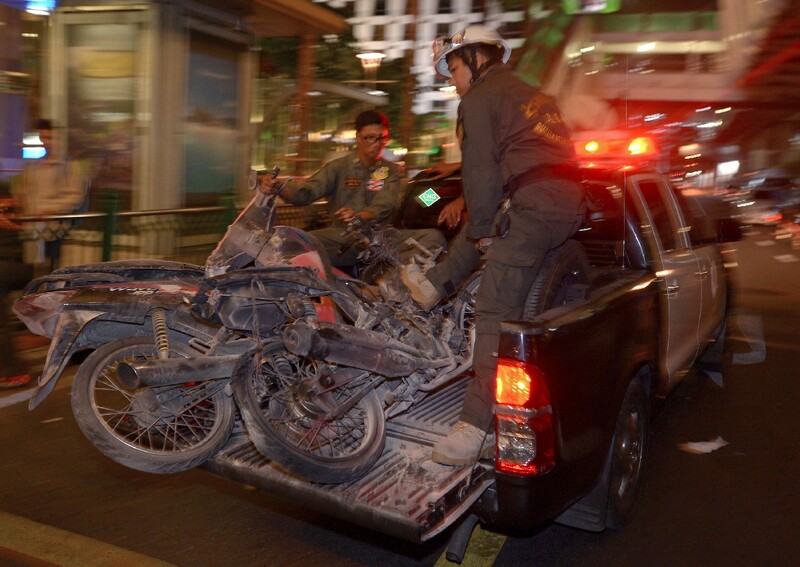 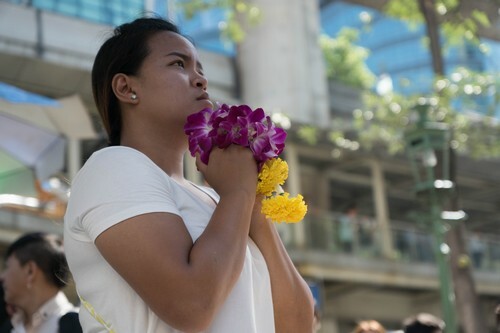 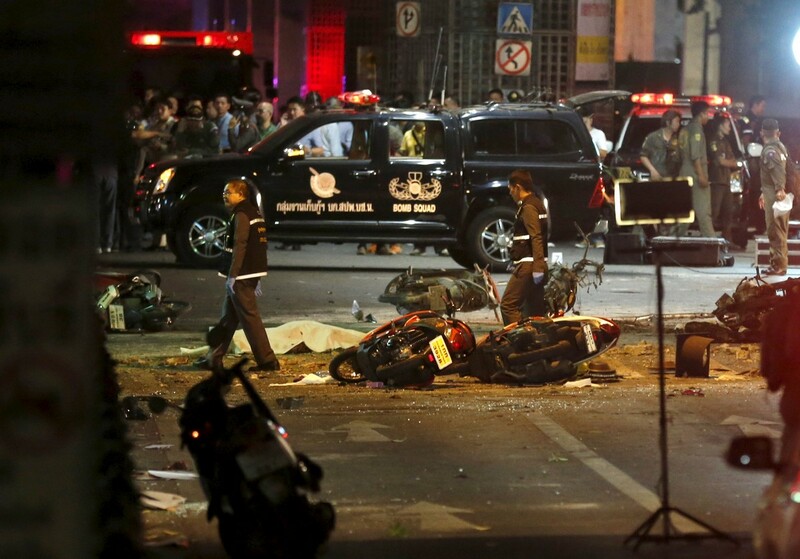 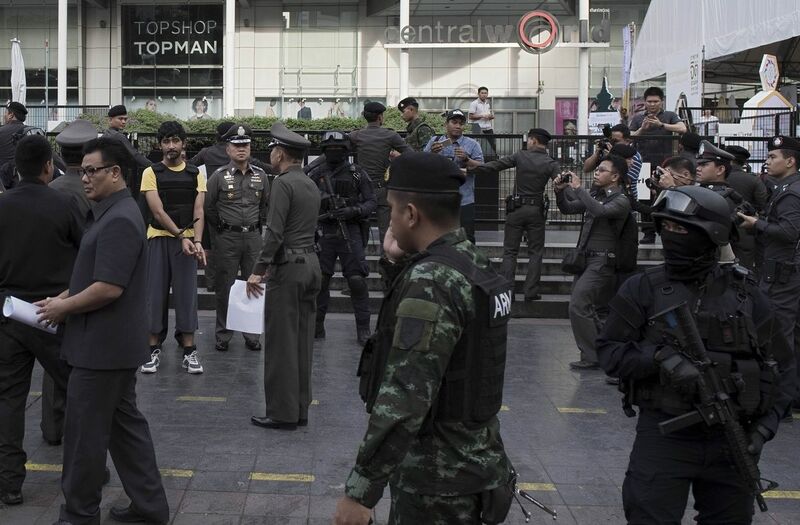 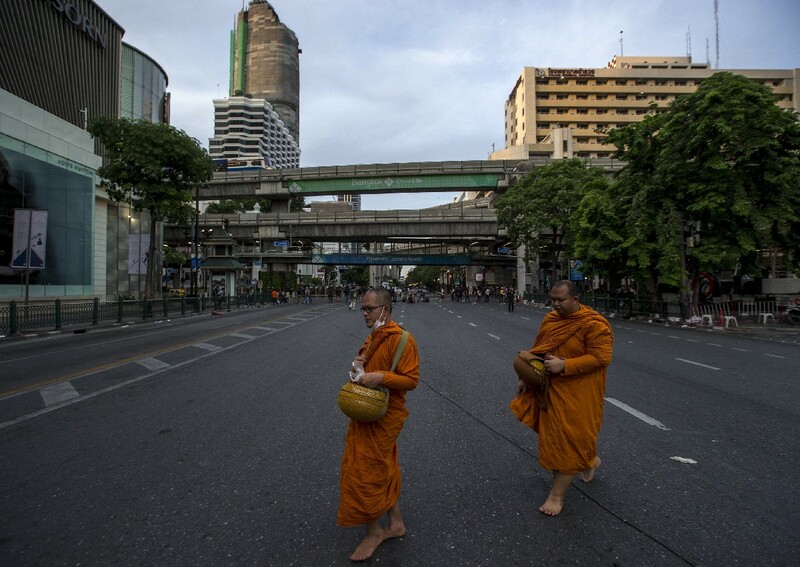 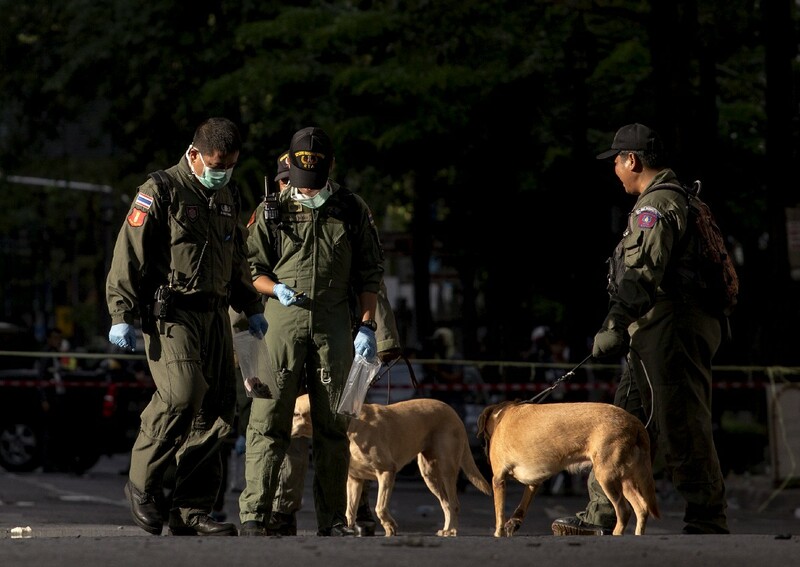 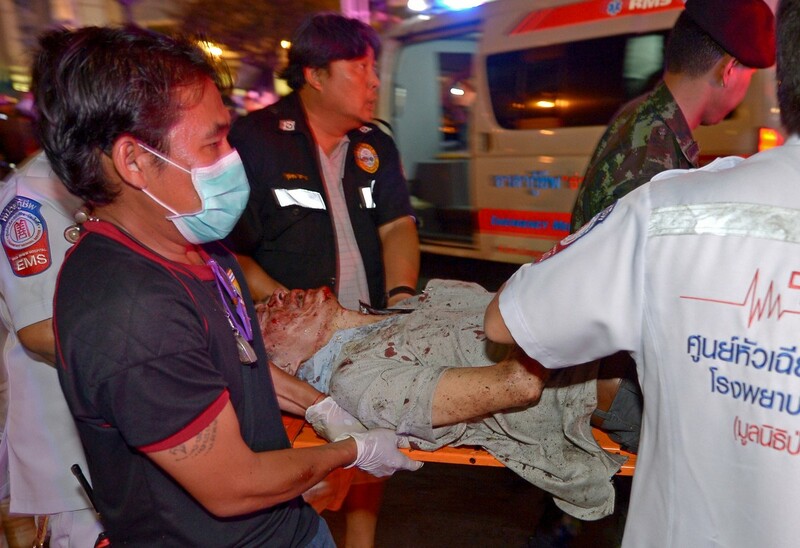 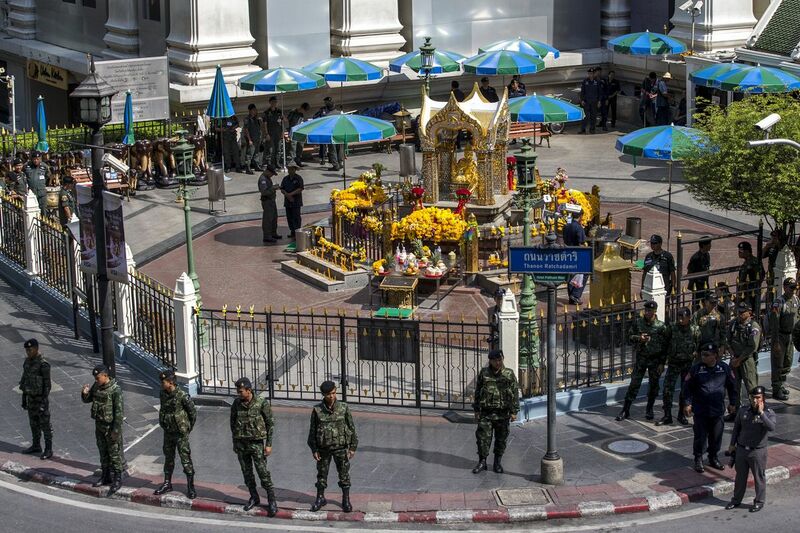 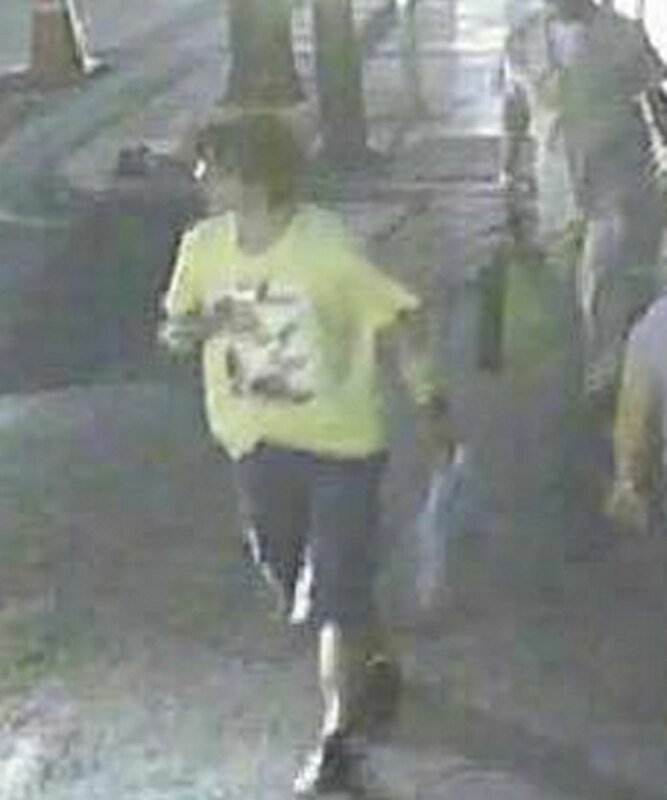 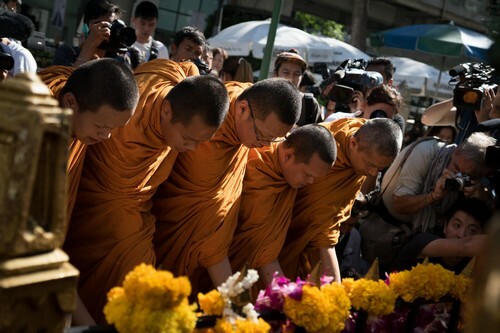 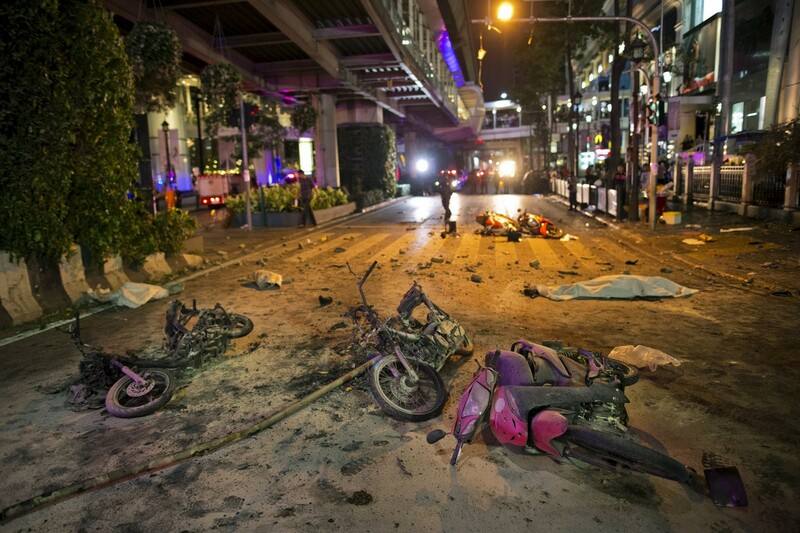 The explosion at the Erawan shrine, a popular tourist attraction in central Bangkok on Monday evening, killed 22 people and in­jured 123. 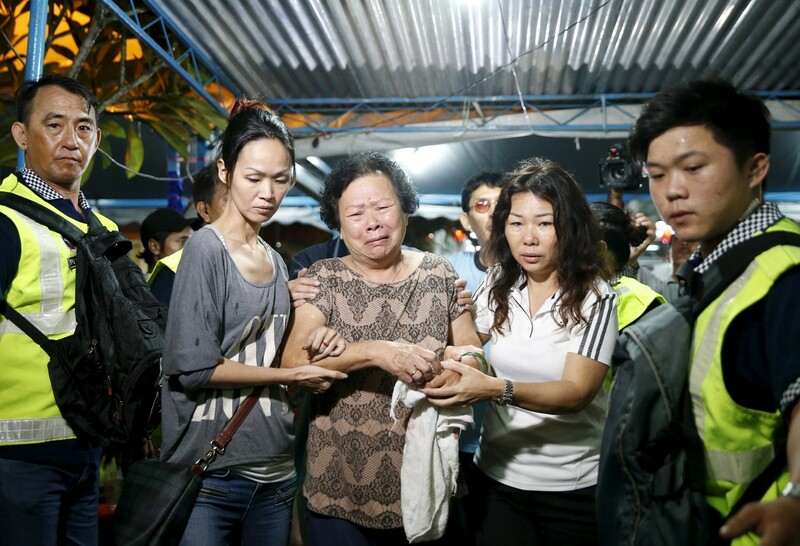 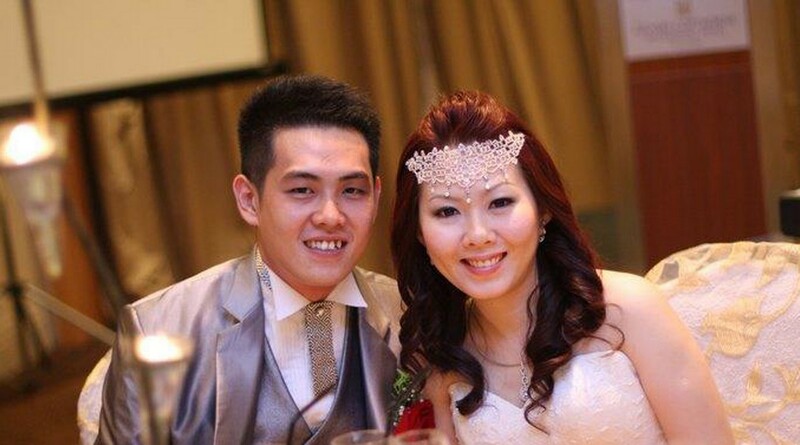 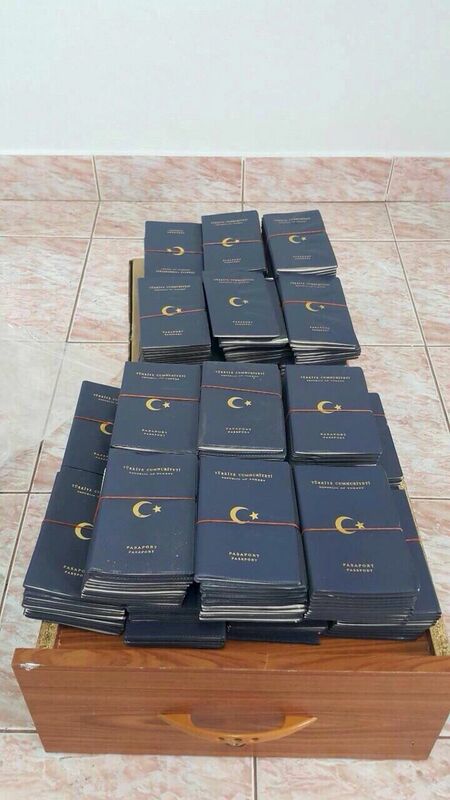 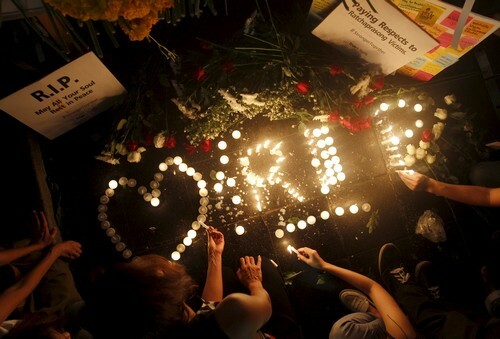 A family friend, Tan Chong Cheng, 22, said the family asked for "time to make sense of this tragedy". 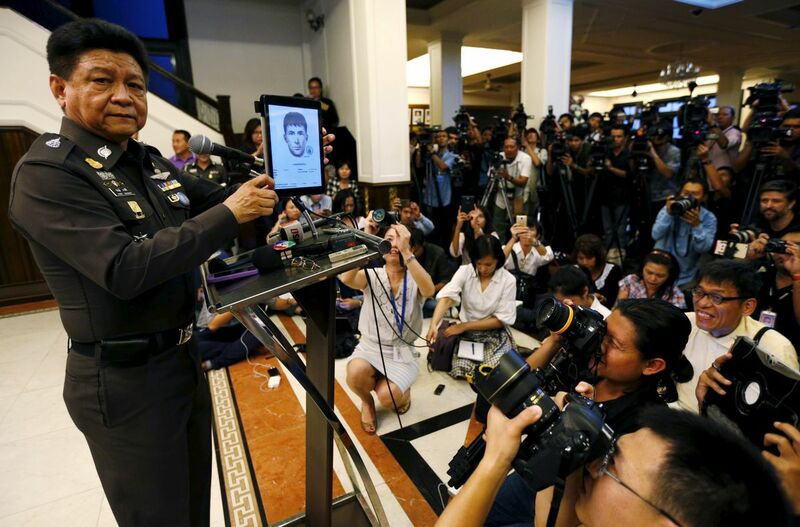 "Please respect their privacy du­ring this difficult time." 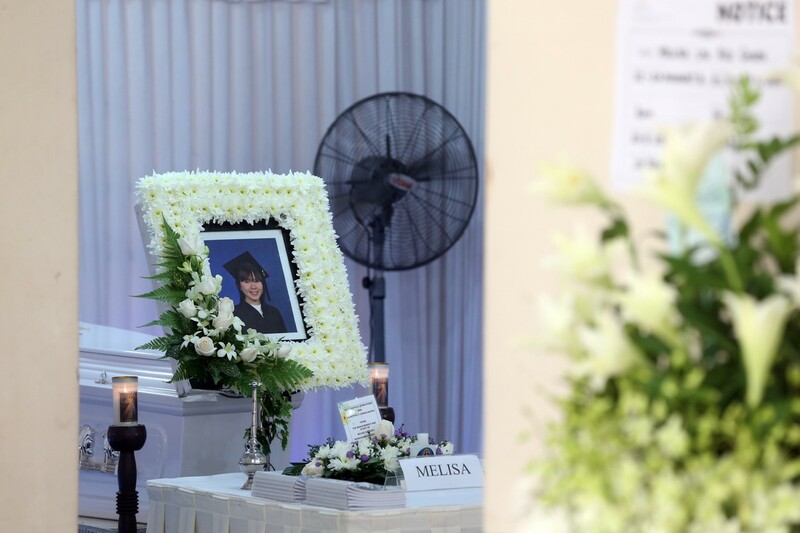 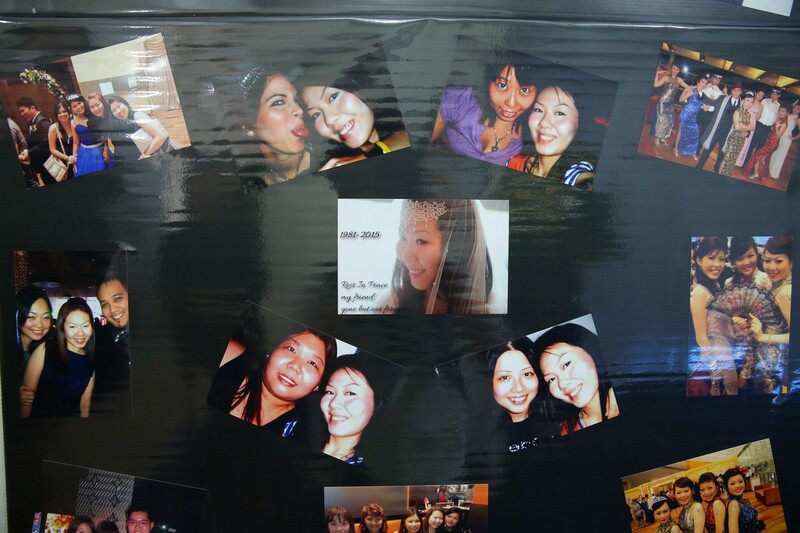 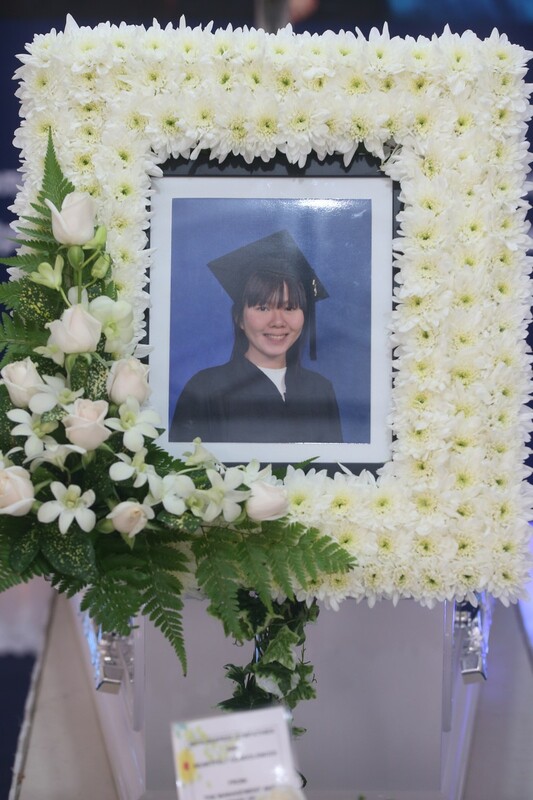 Although there is no official confirmation that Su See has been killed, a close family friend, Visen Lim Gim Seong, said authorities believed that they had found her body. 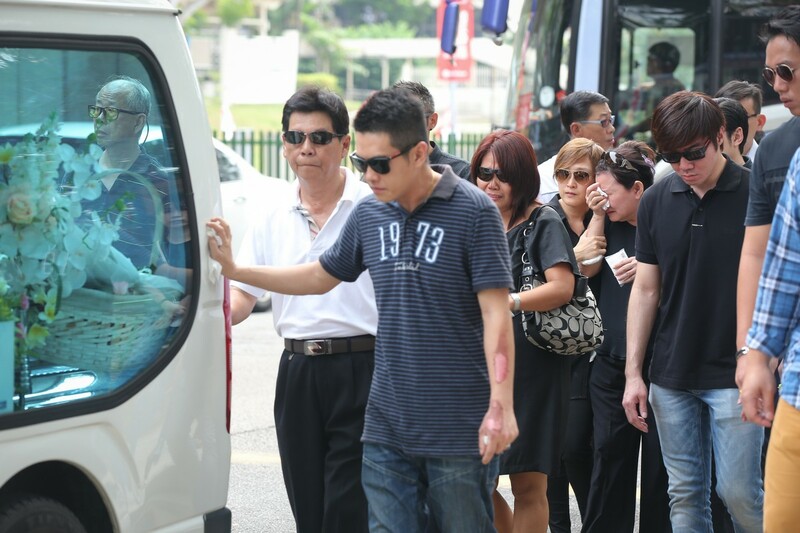 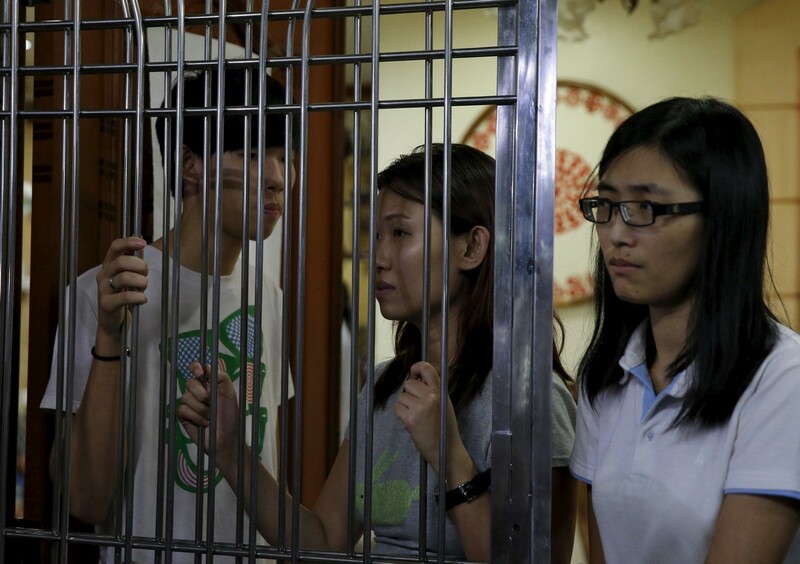 The remains of Tze Siang, Jing Xuan, Saw Gaik and Jai Jun arrived at the Penang International Airport last night while that of Su See is expected to arrive here today.